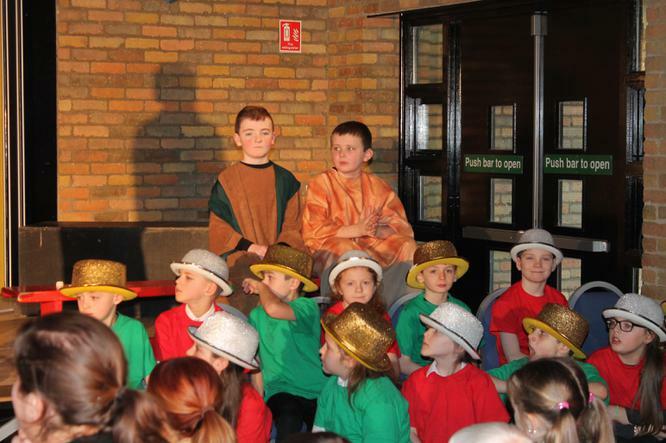 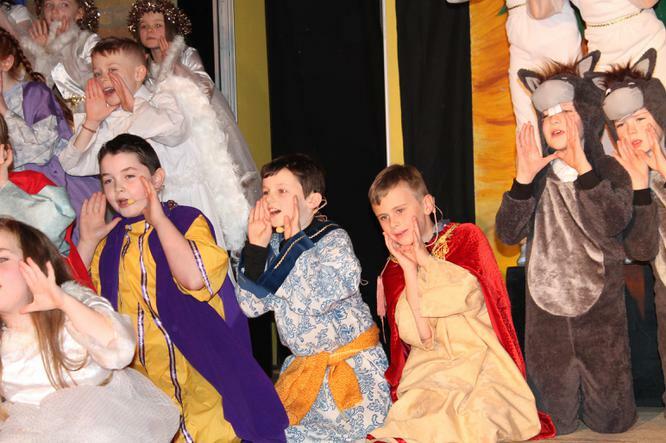 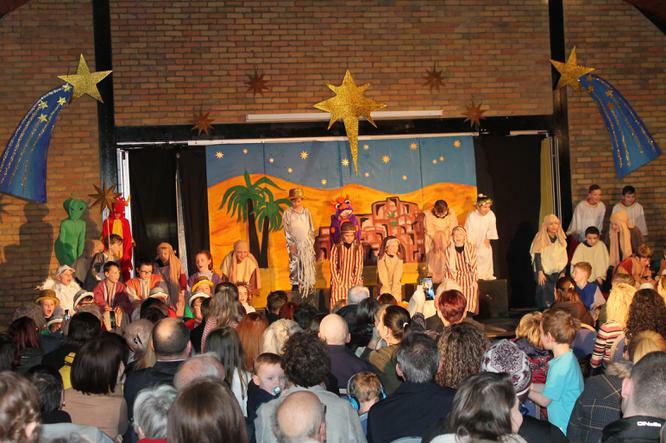 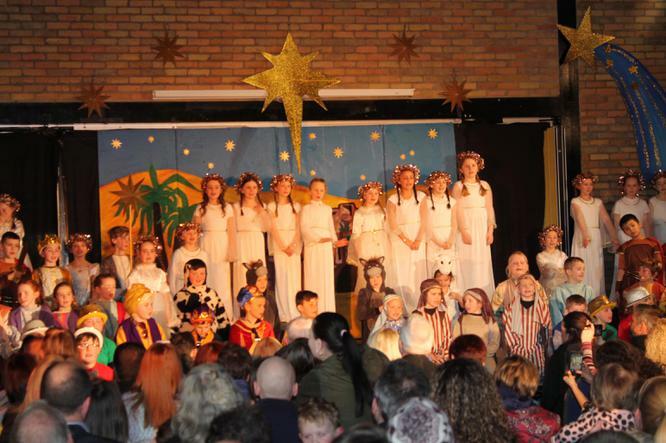 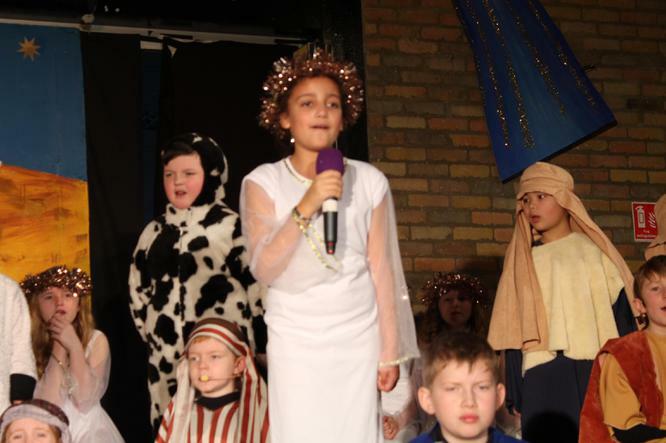 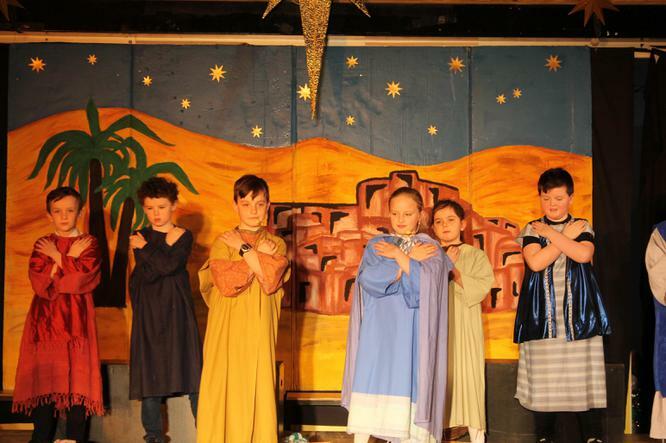 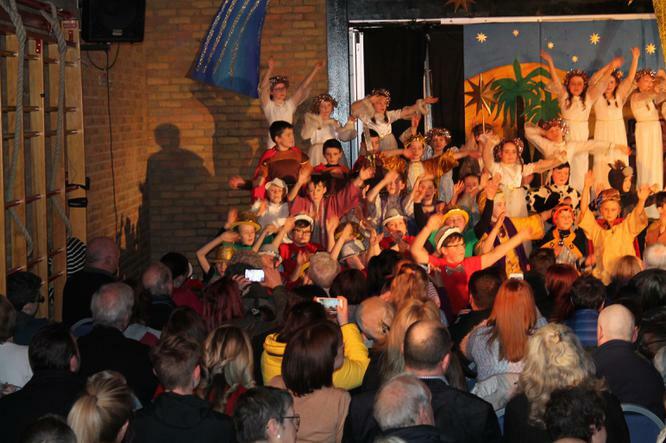 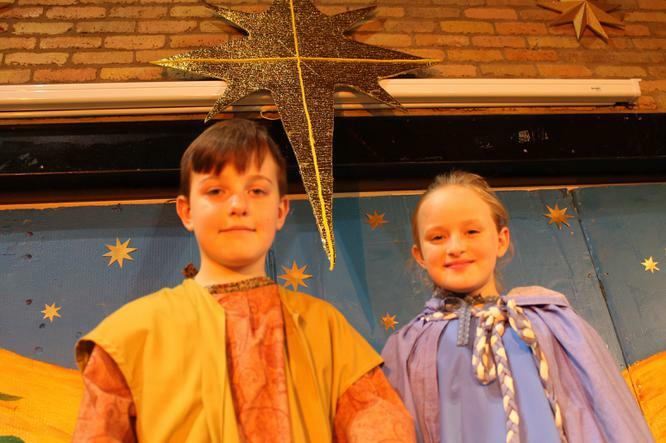 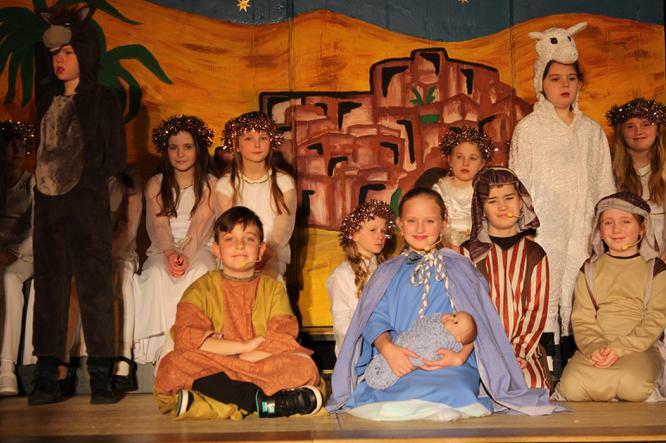 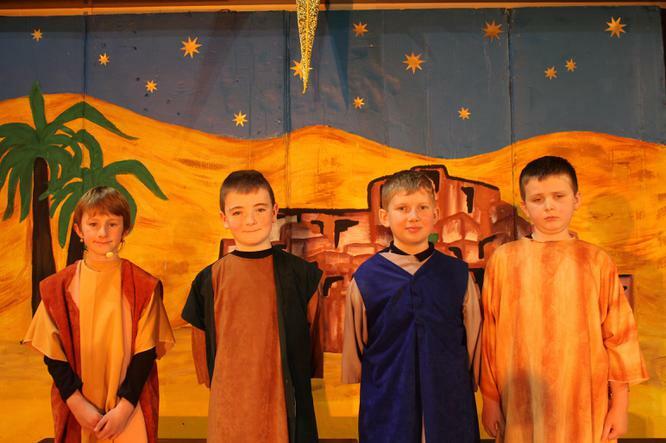 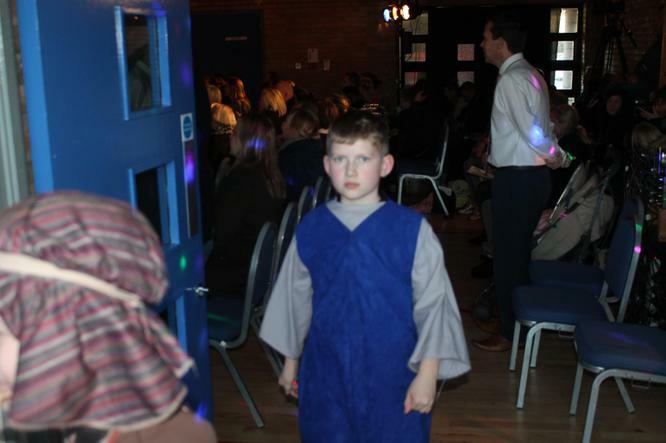 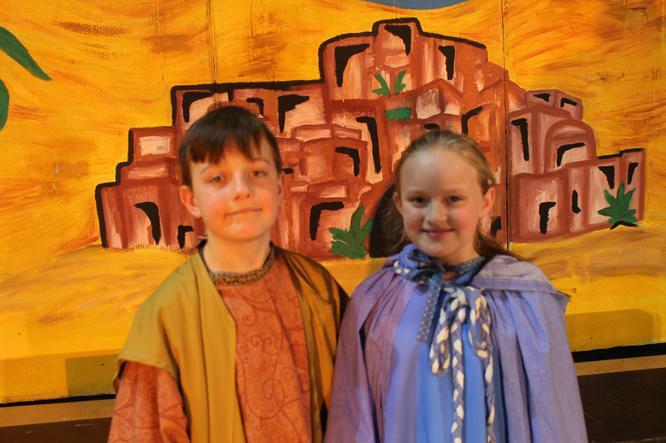 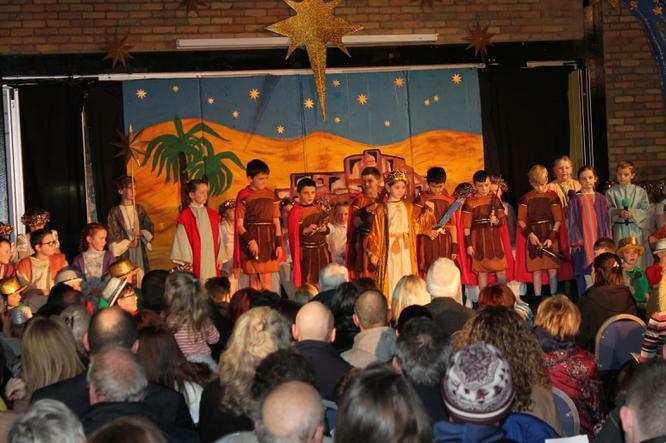 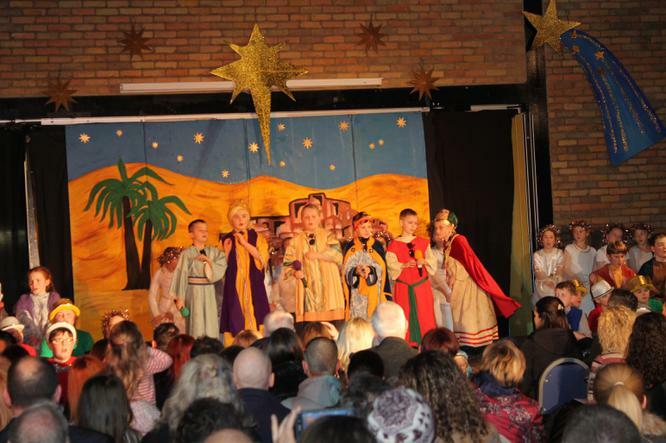 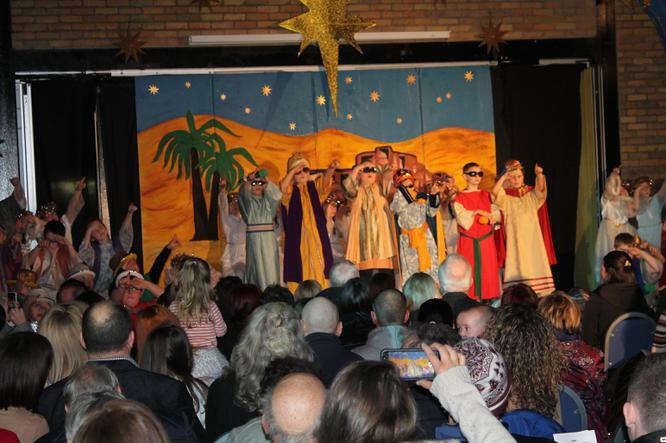 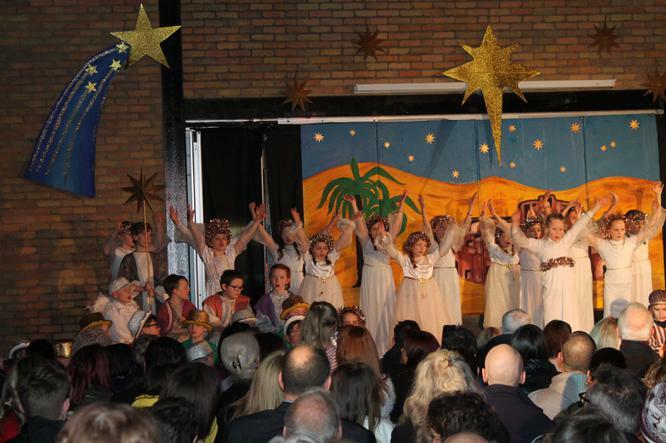 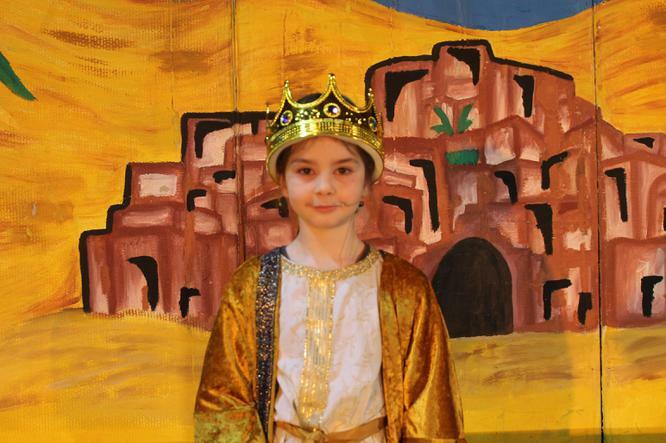 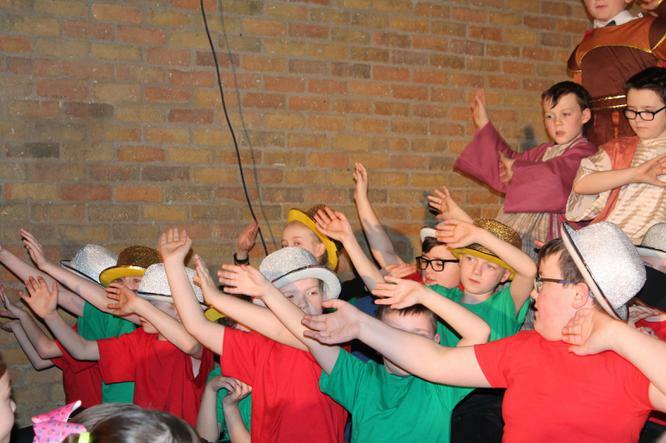 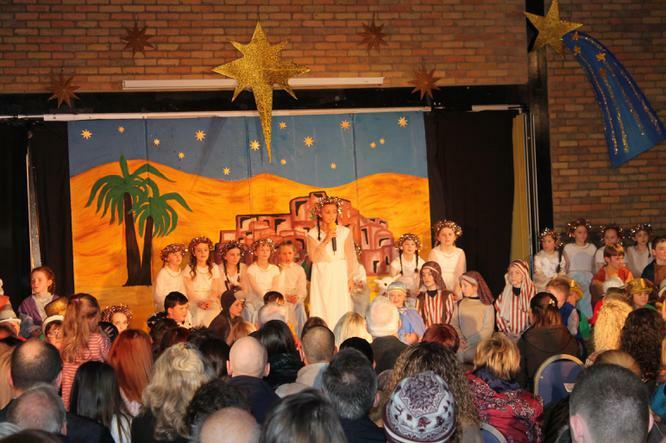 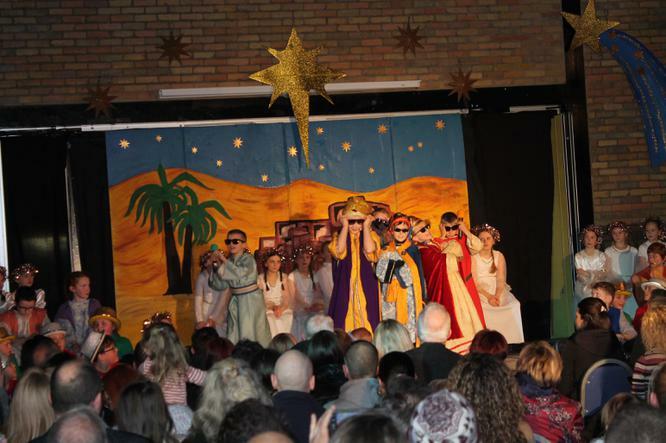 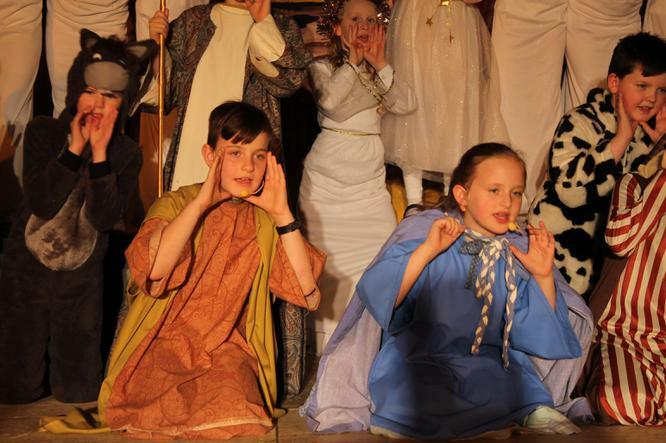 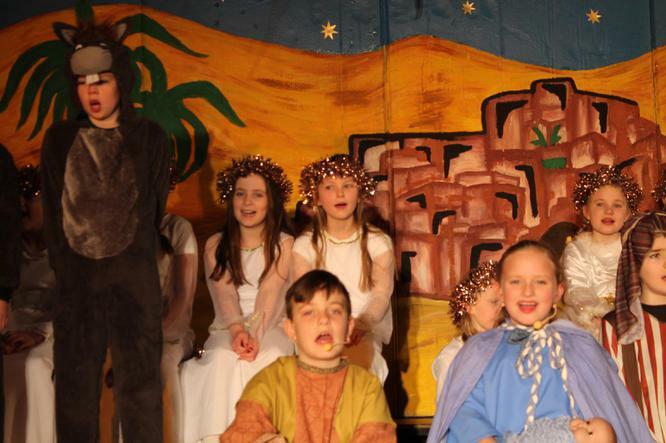 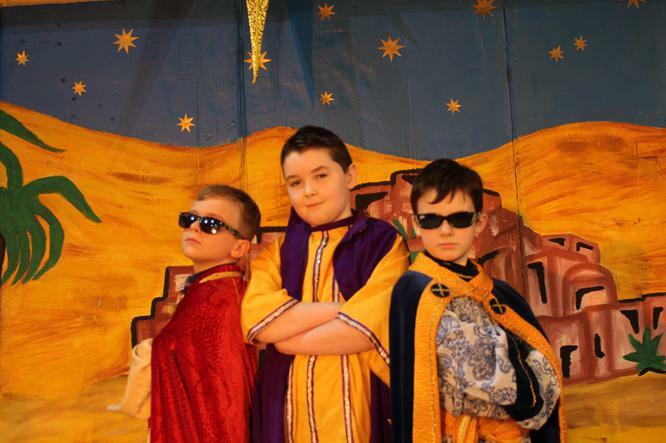 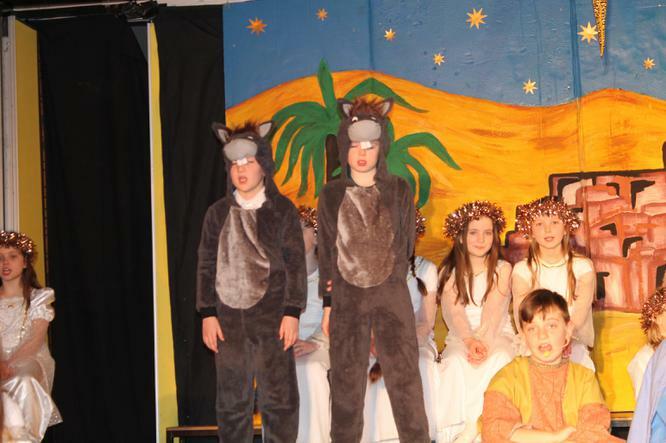 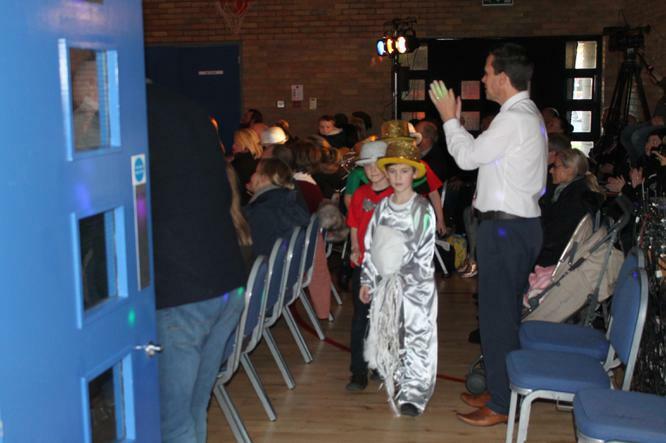 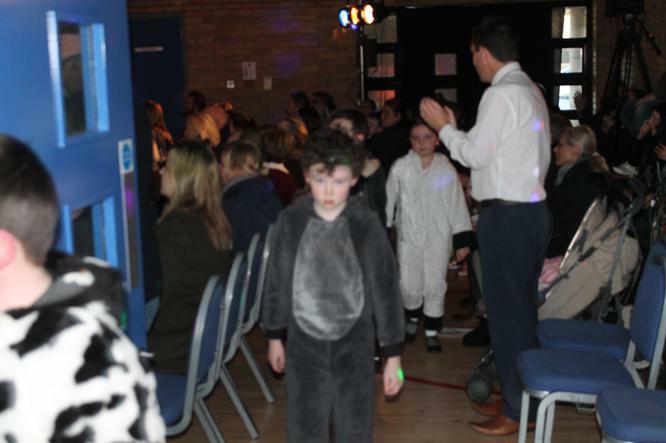 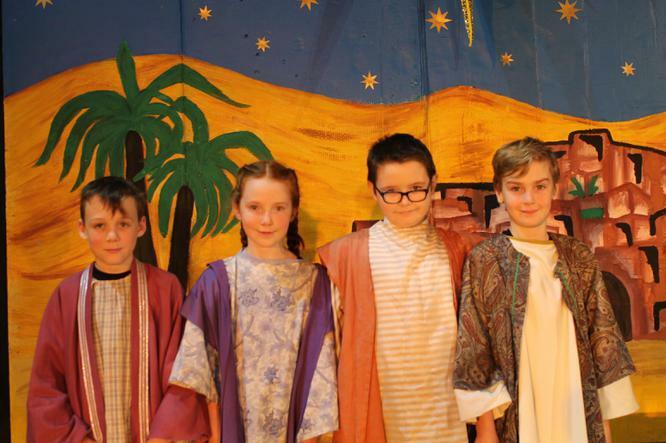 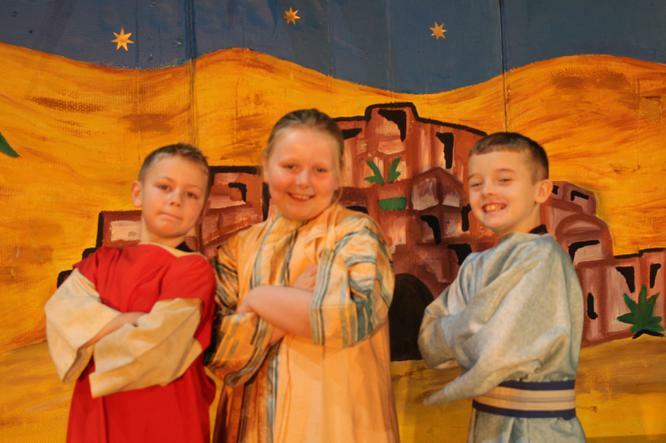 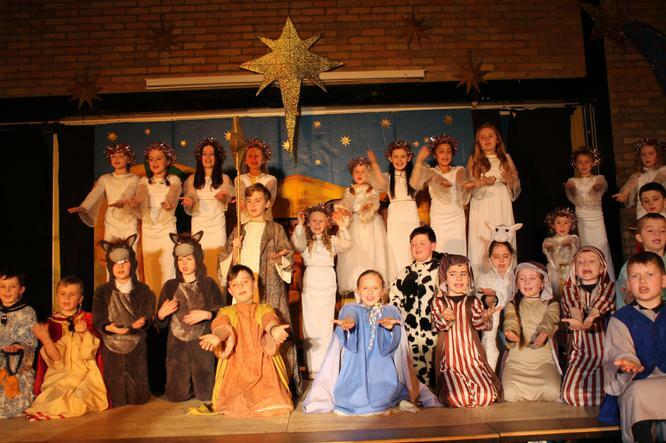 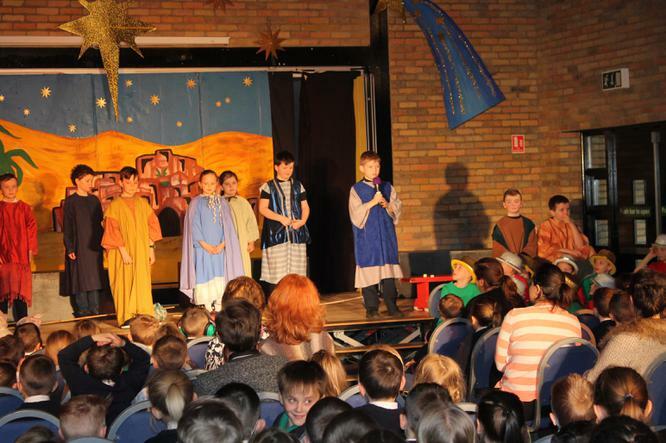 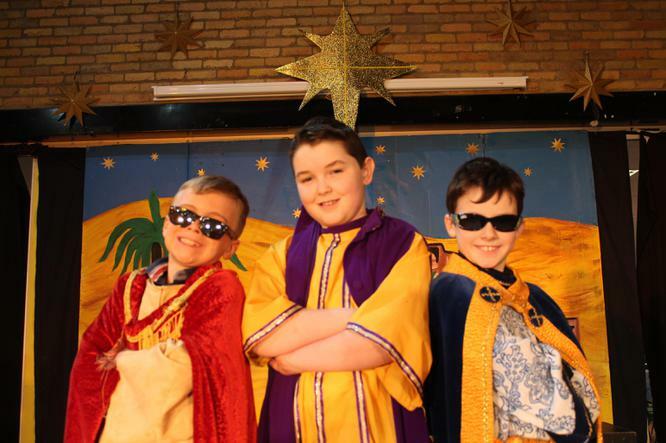 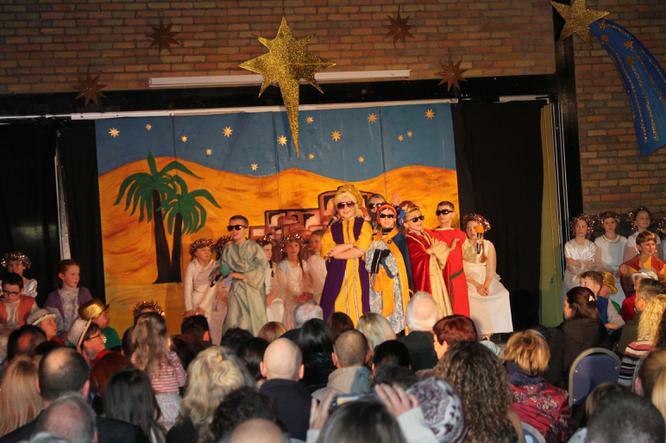 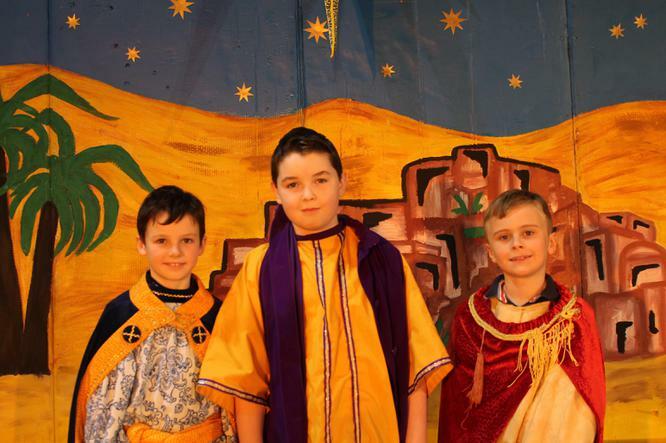 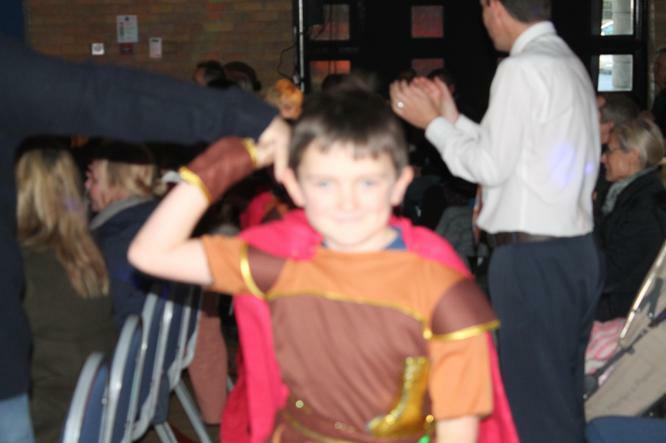 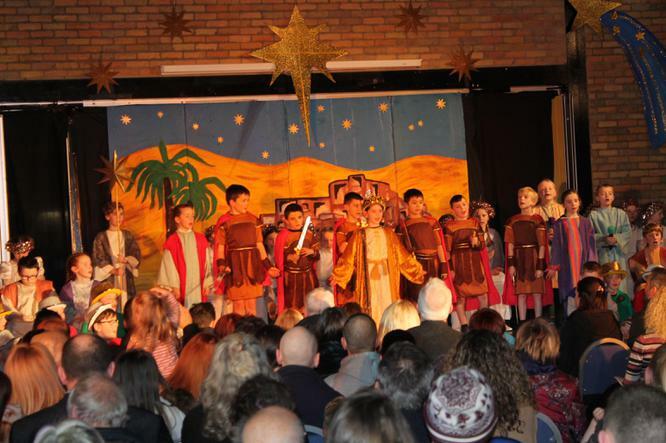 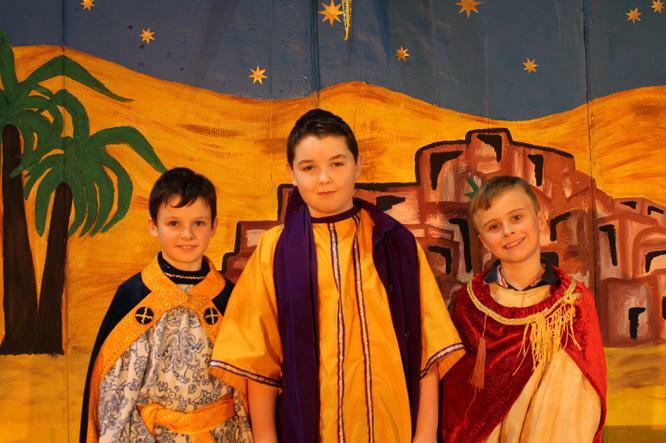 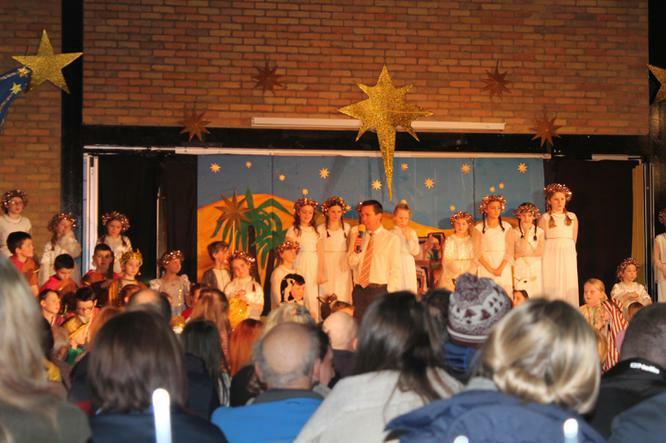 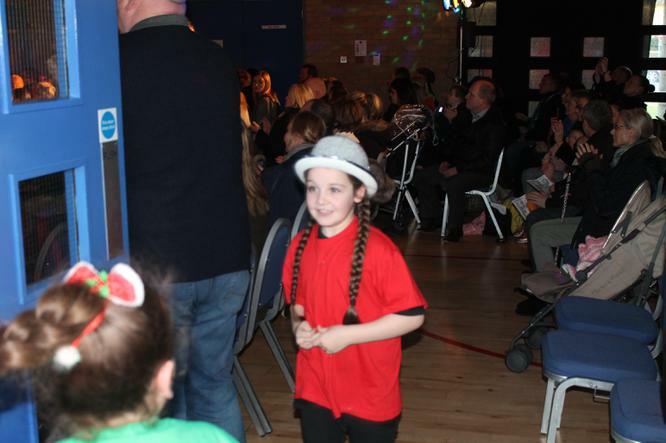 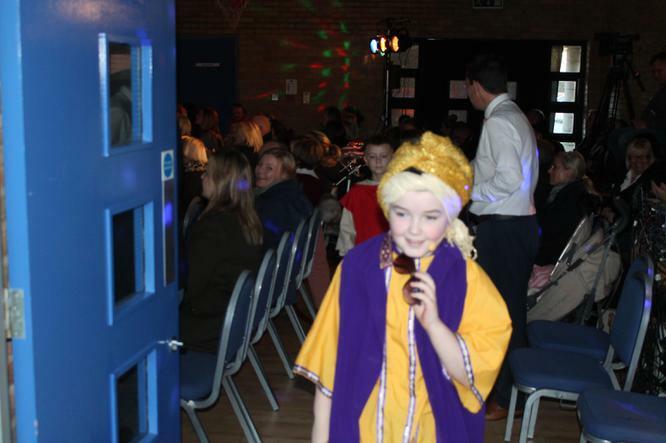 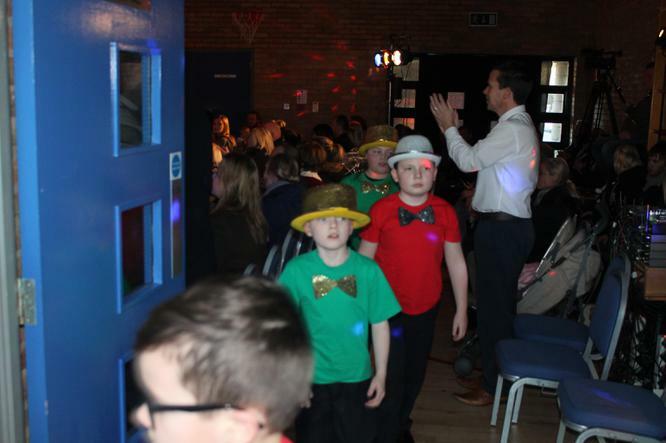 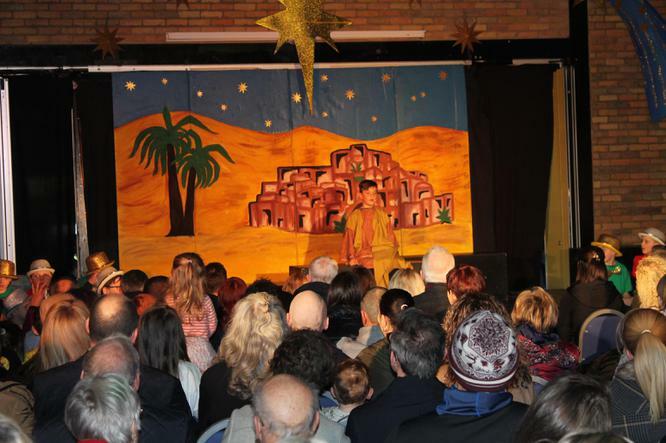 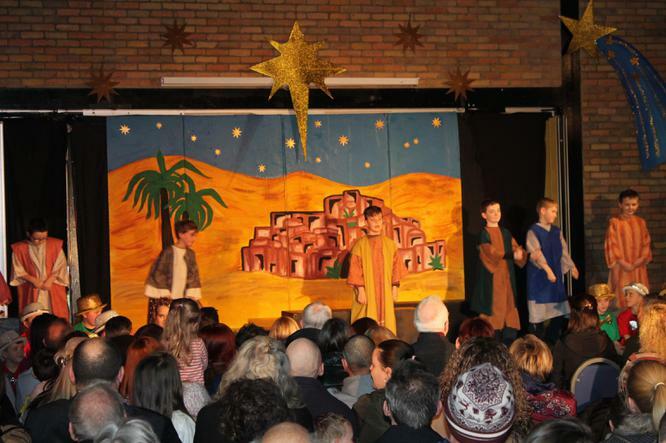 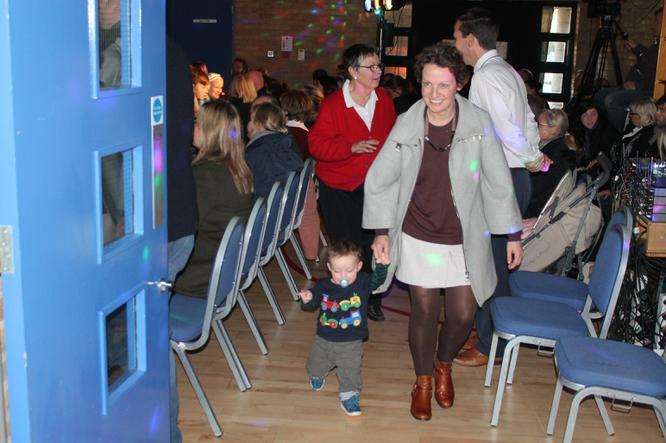 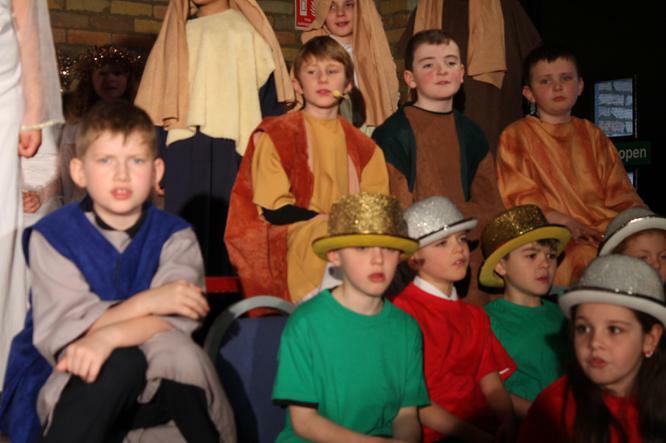 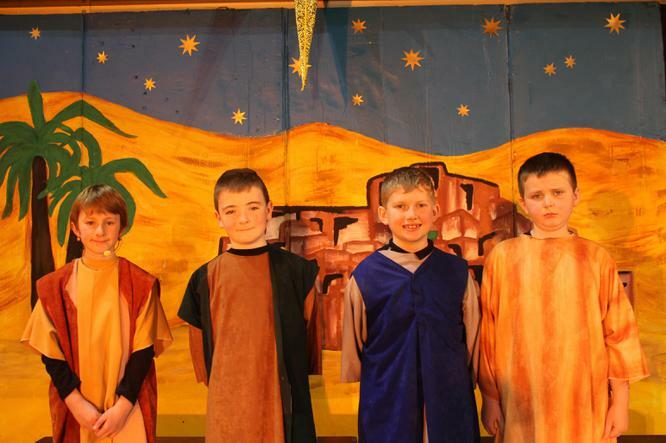 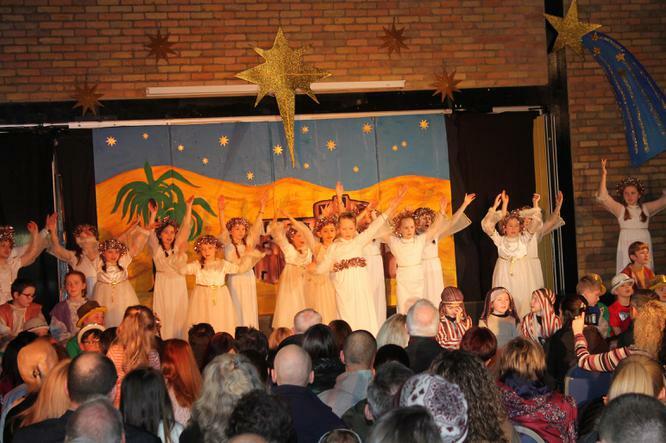 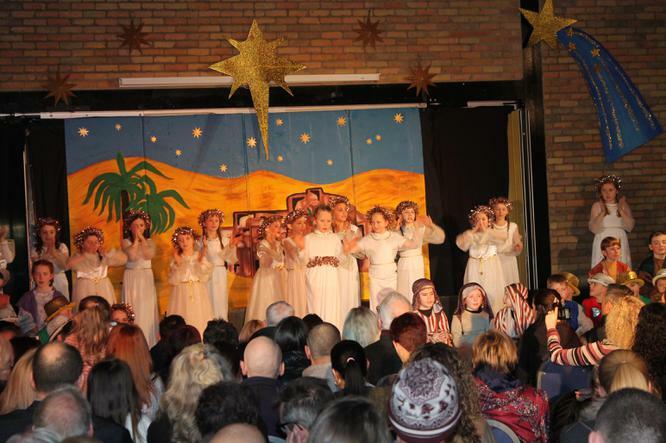 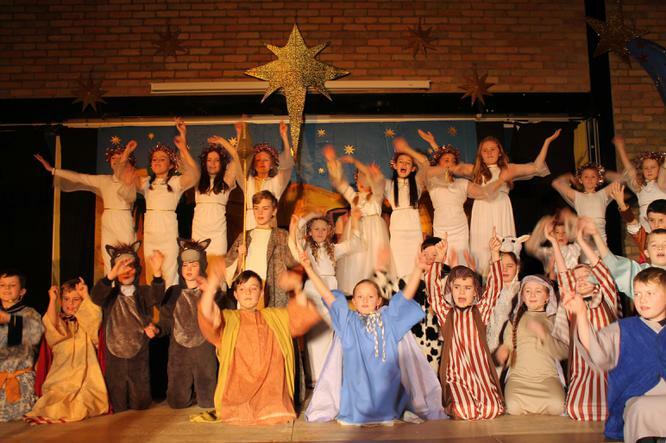 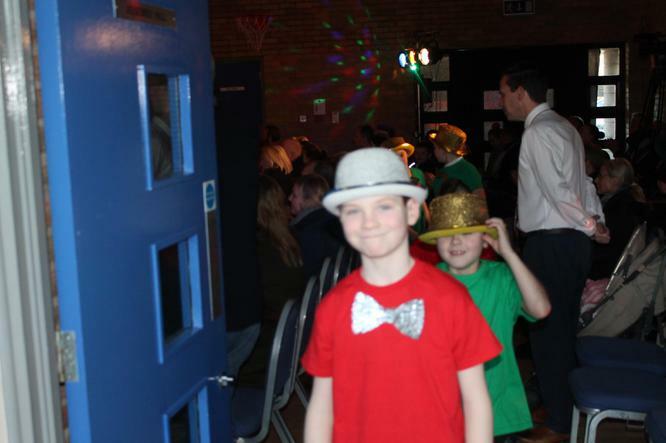 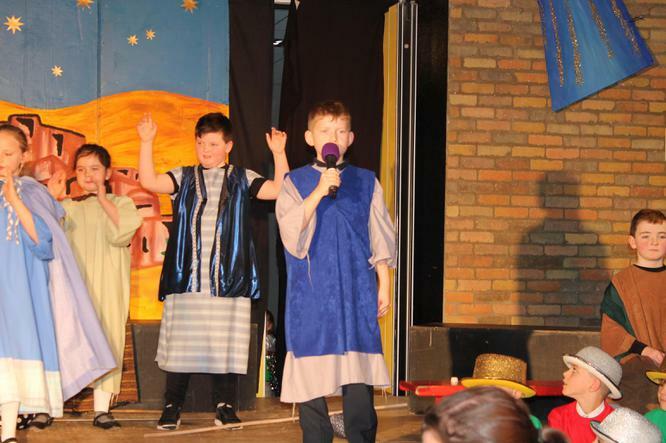 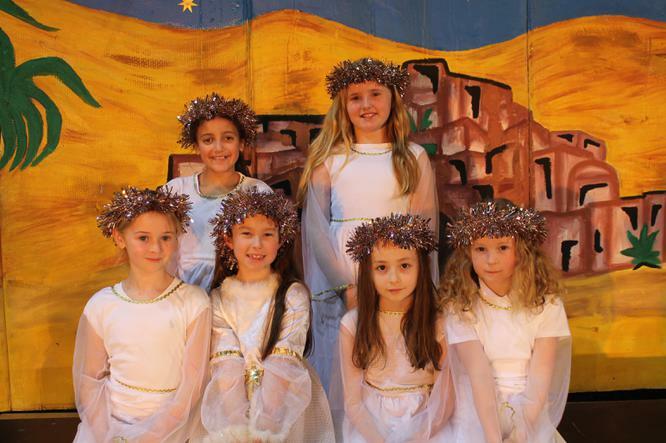 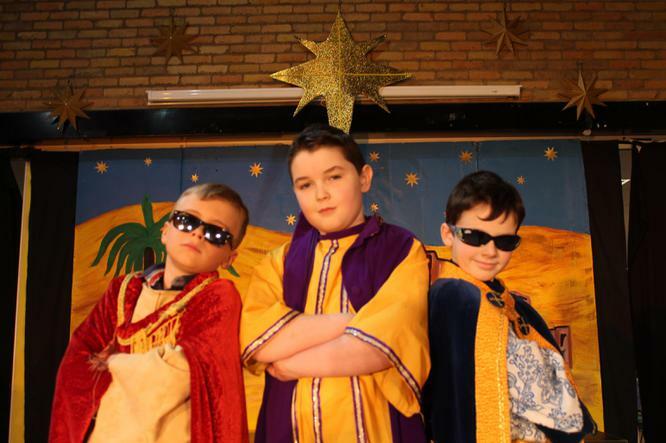 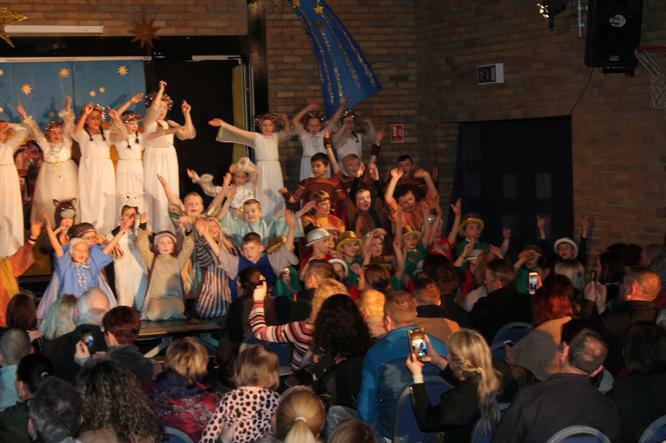 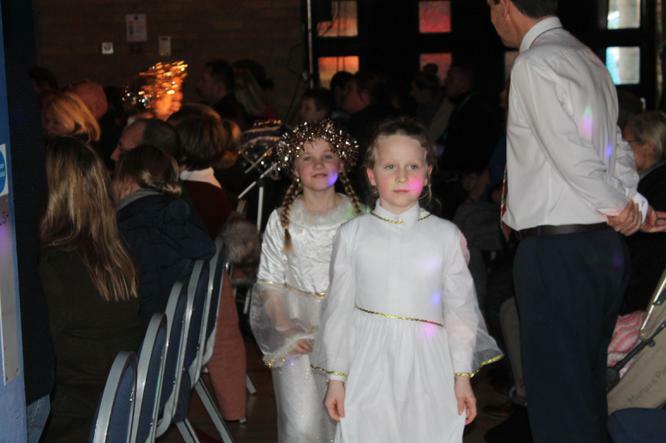 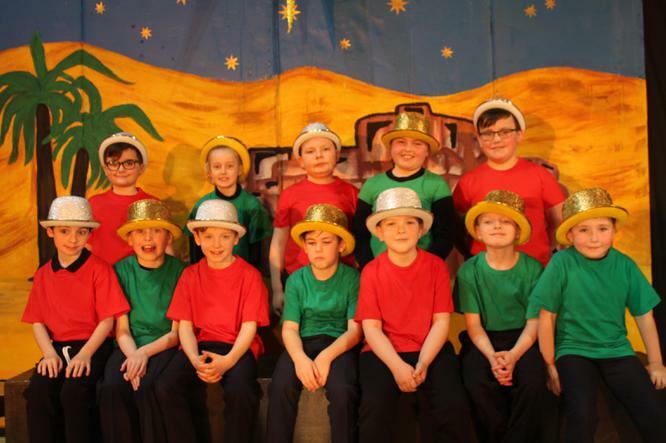 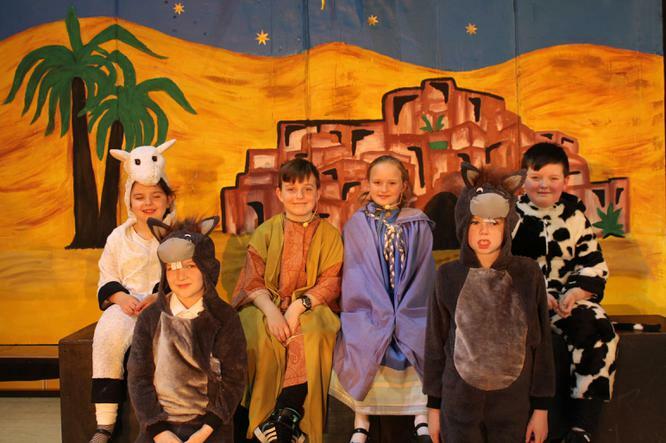 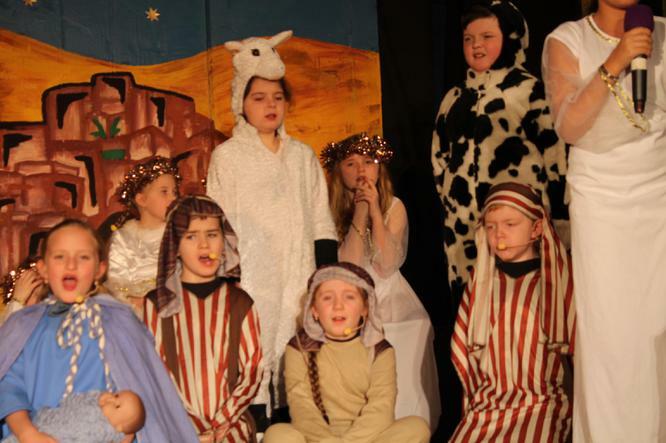 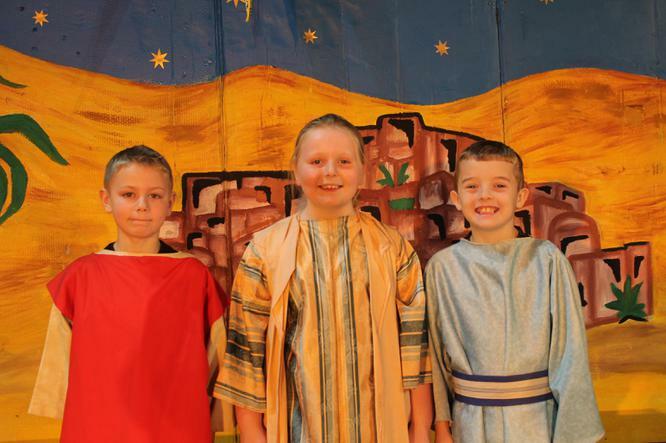 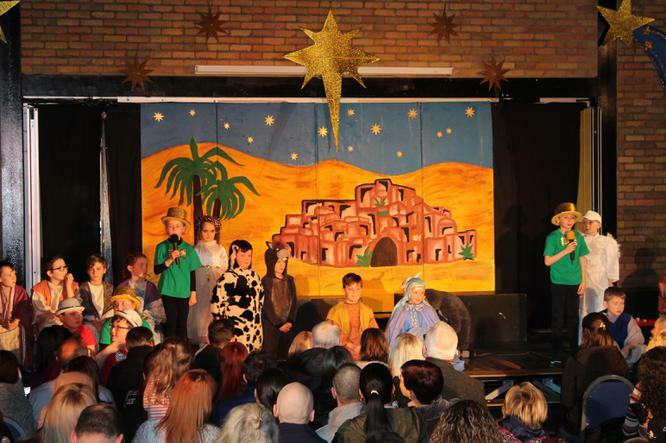 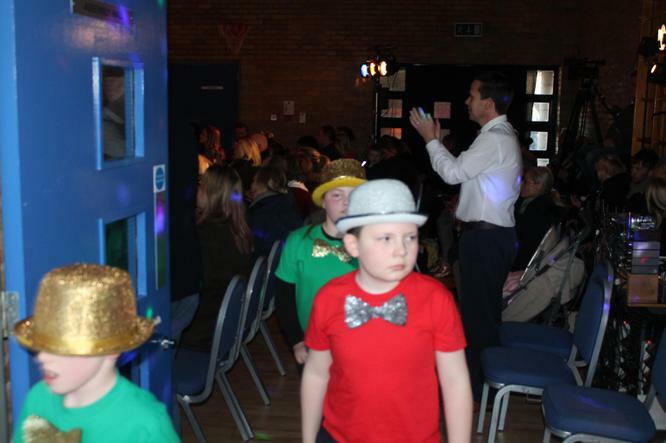 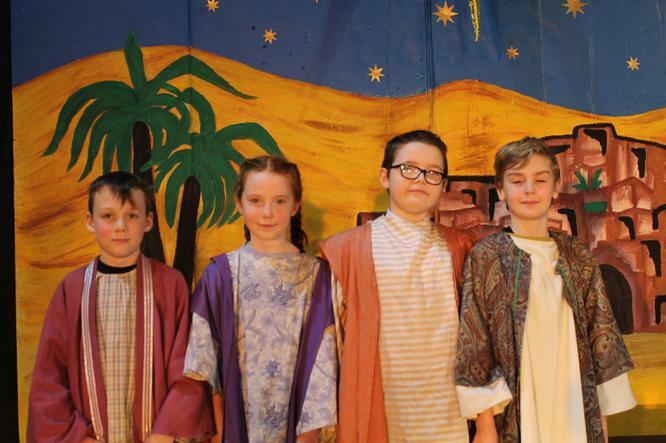 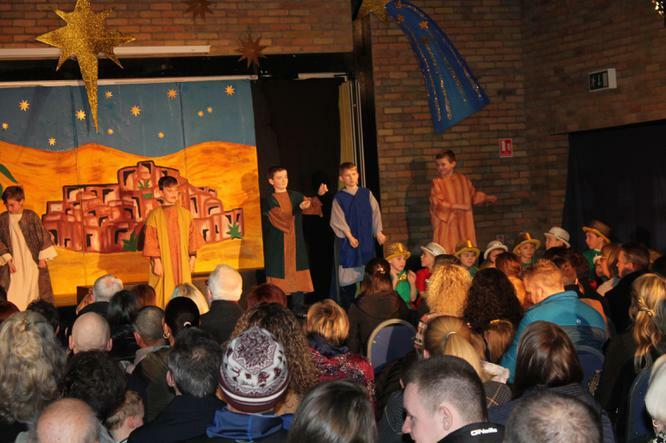 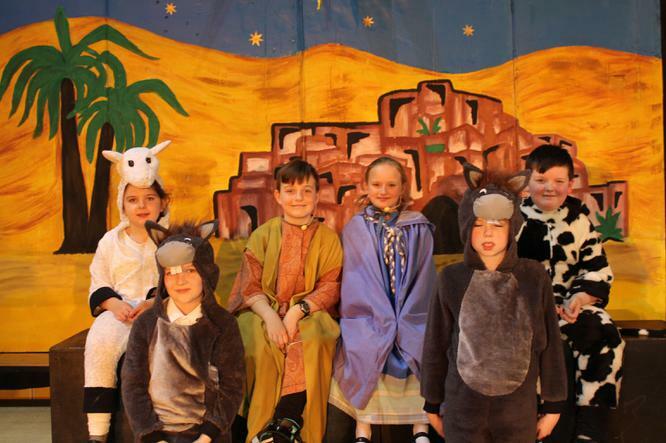 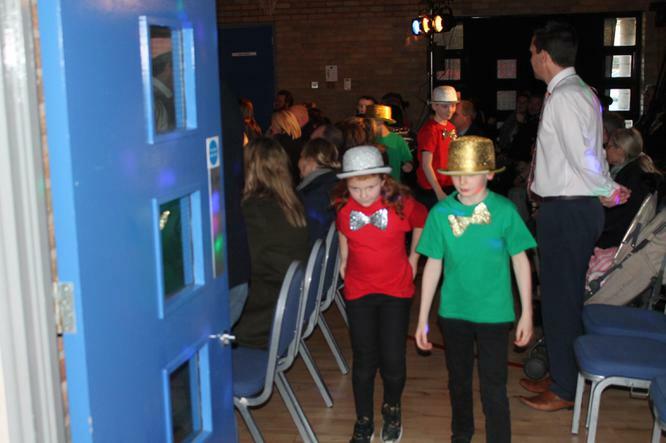 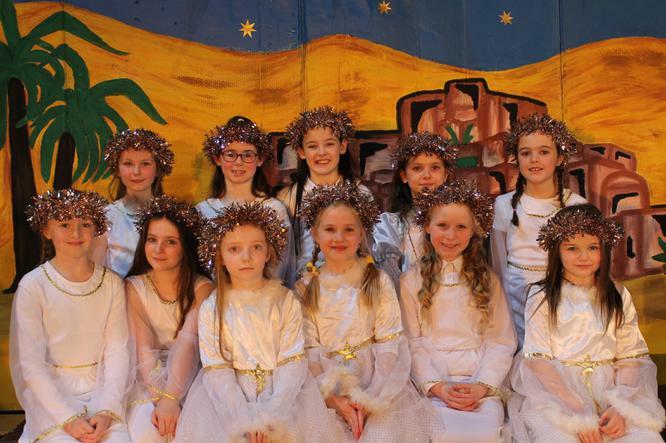 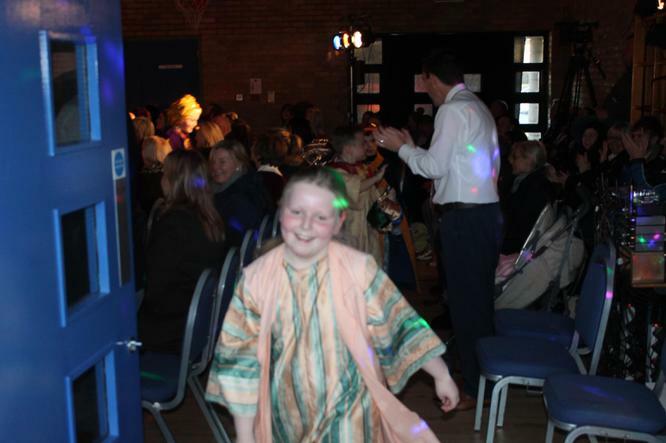 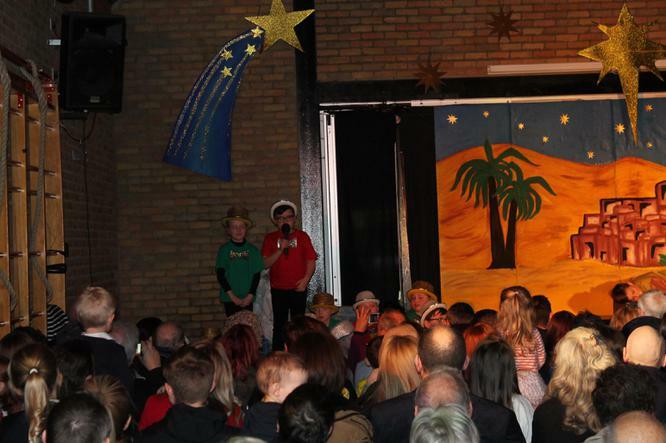 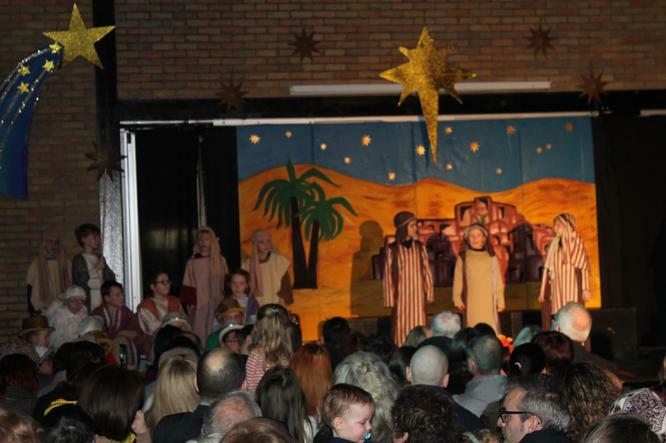 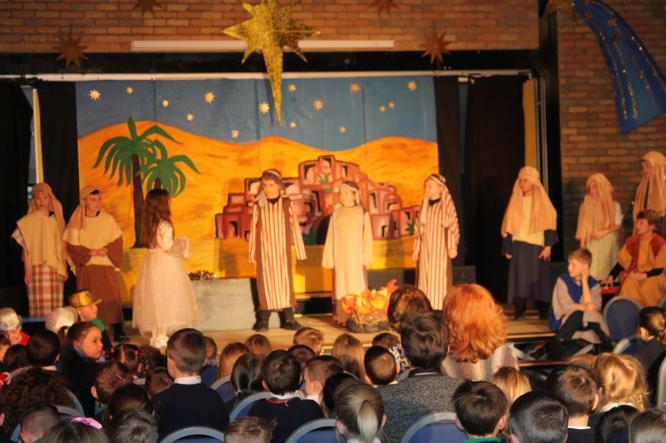 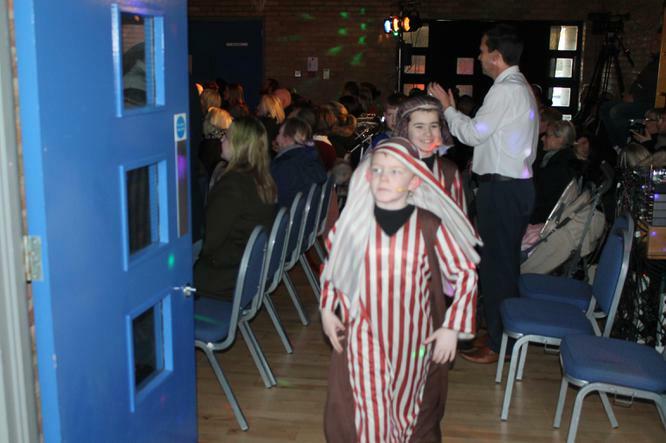 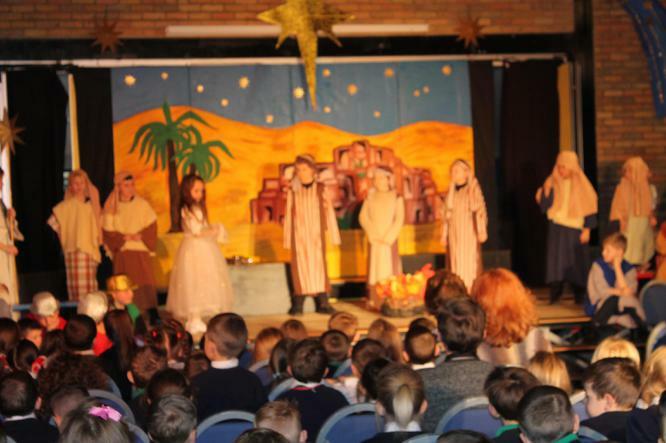 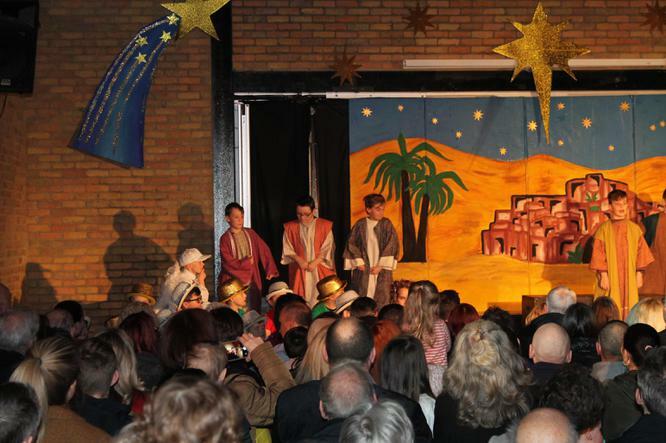 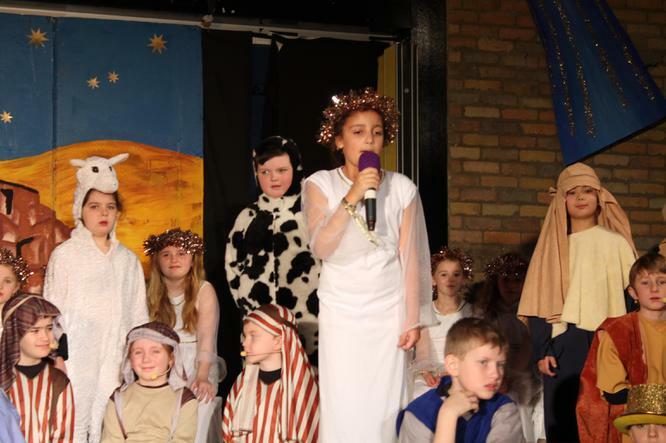 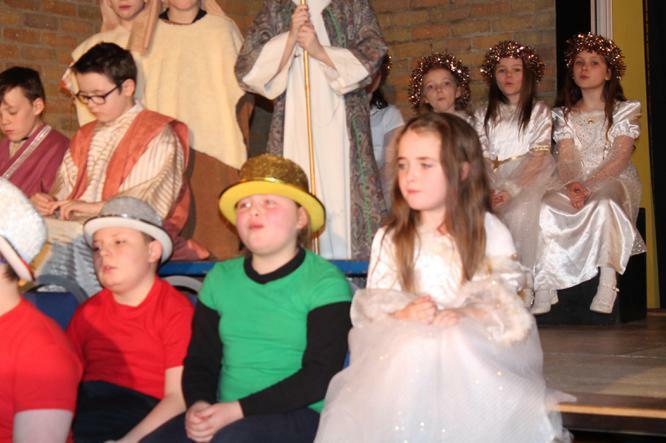 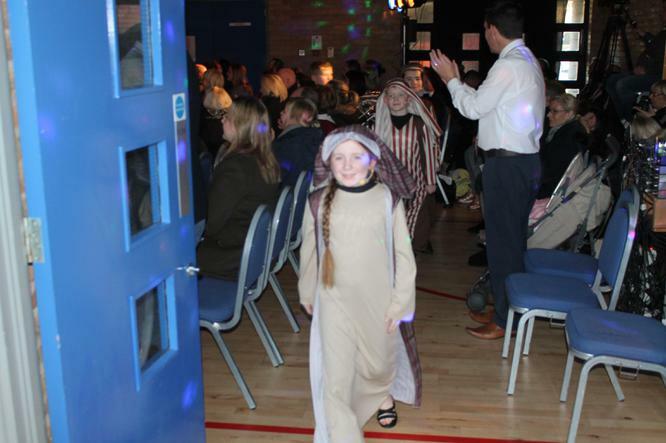 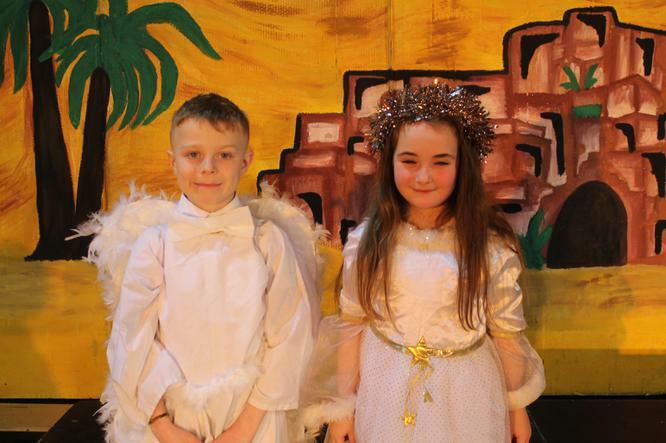 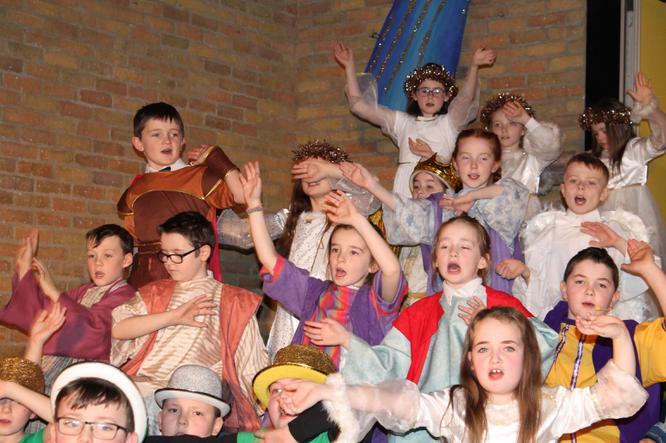 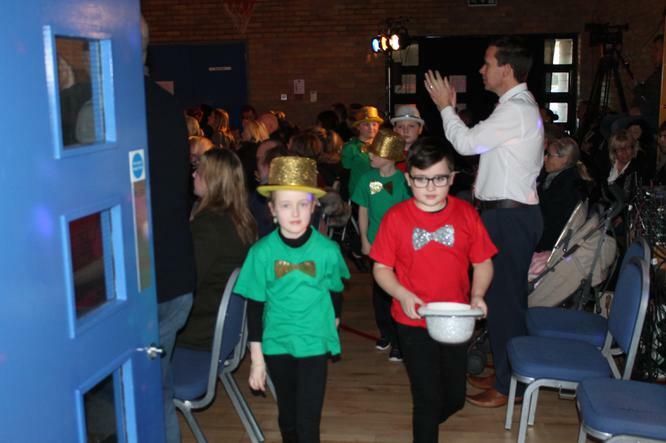 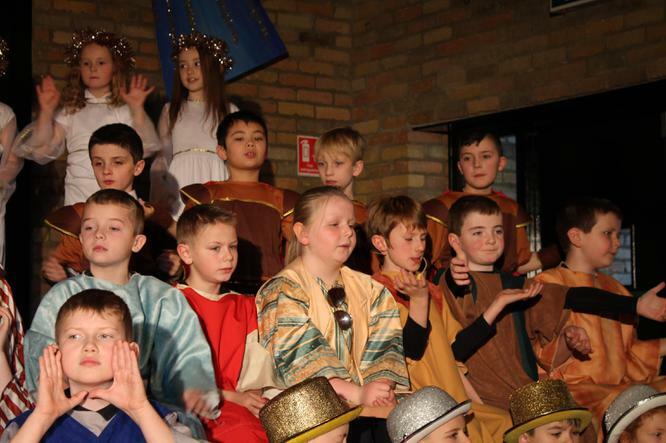 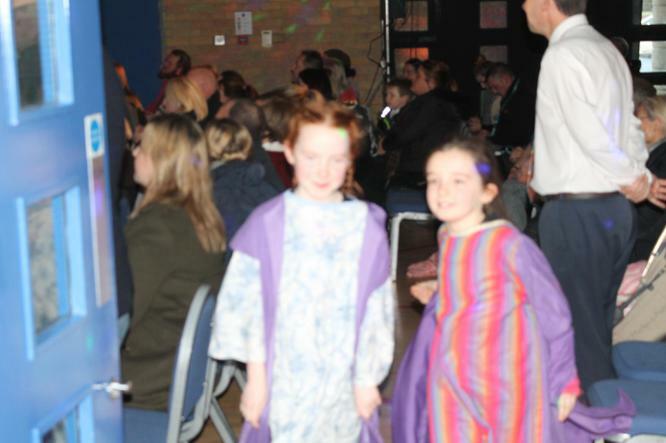 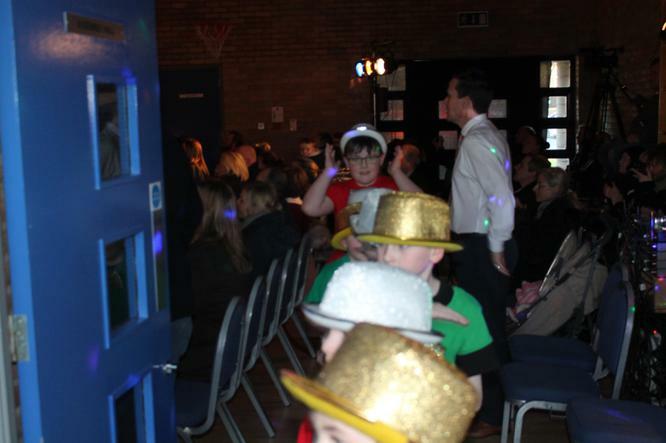 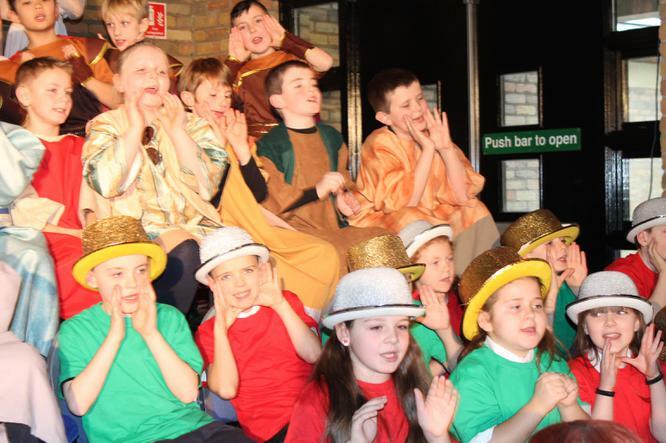 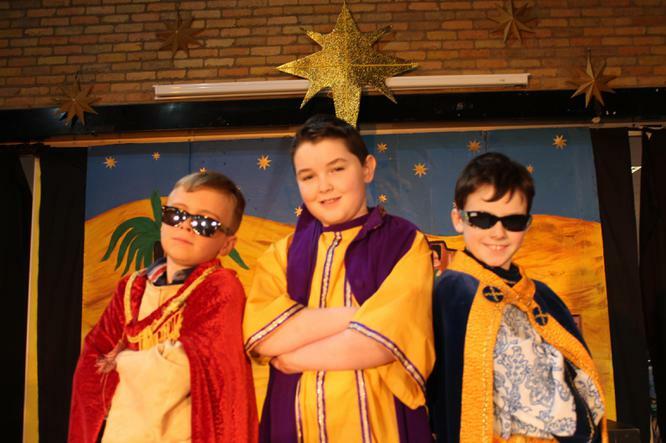 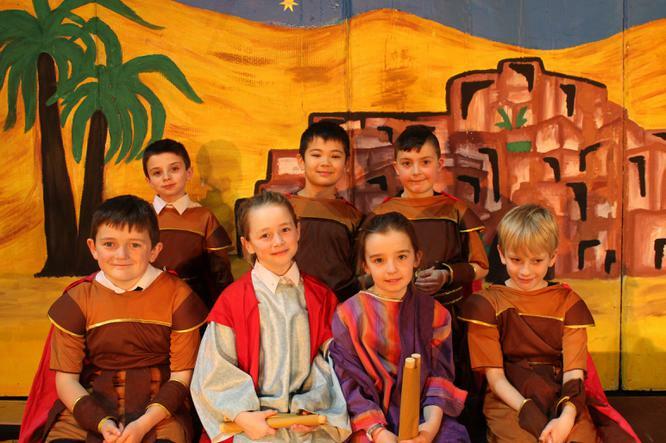 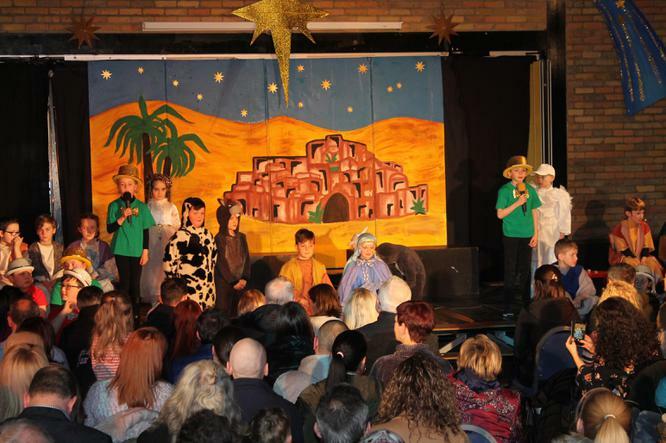 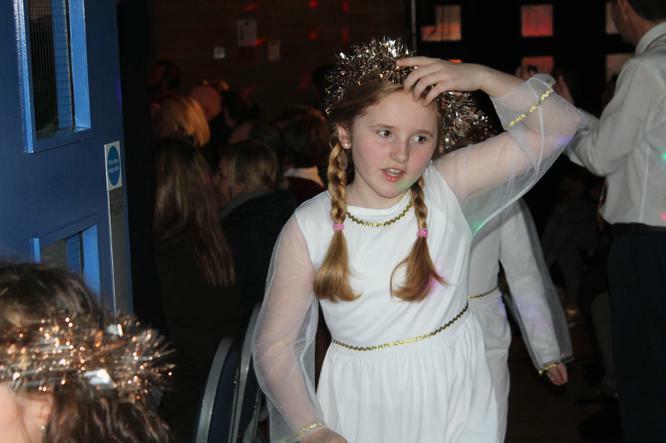 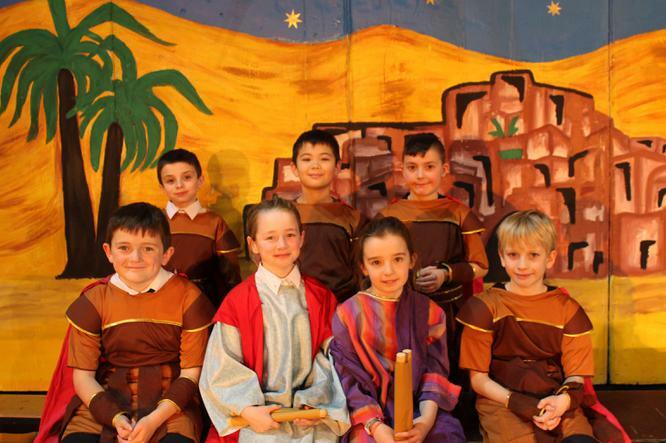 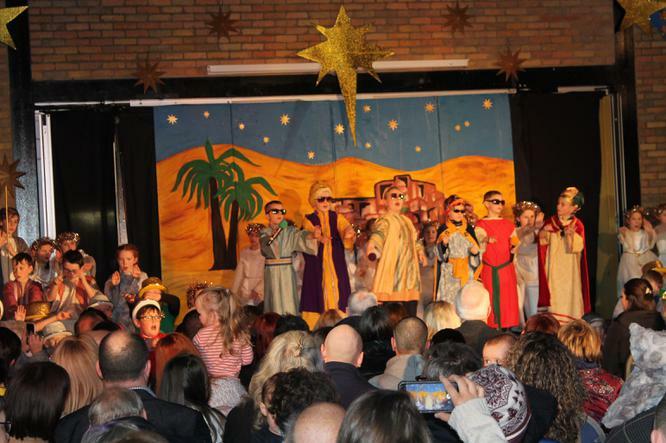 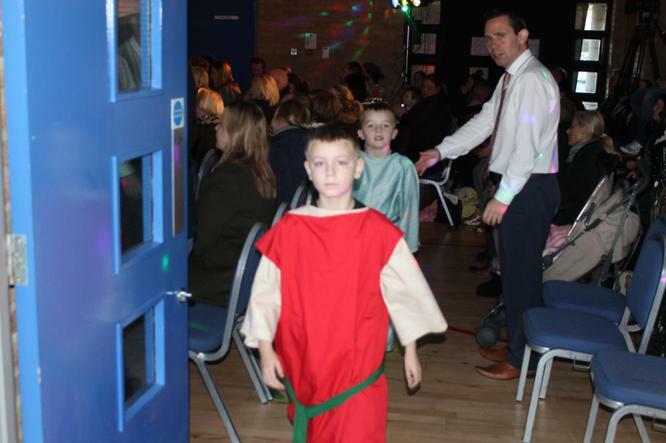 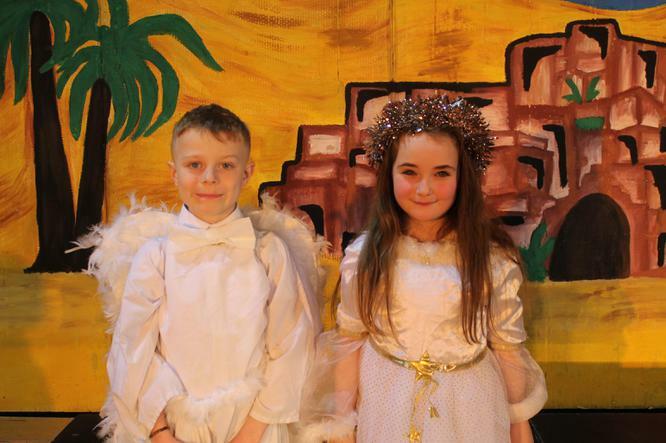 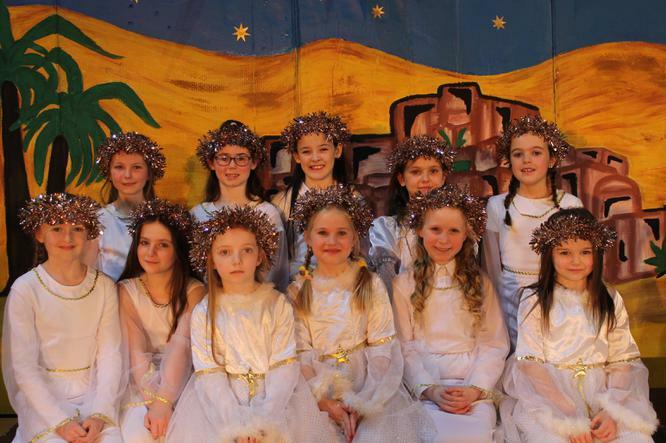 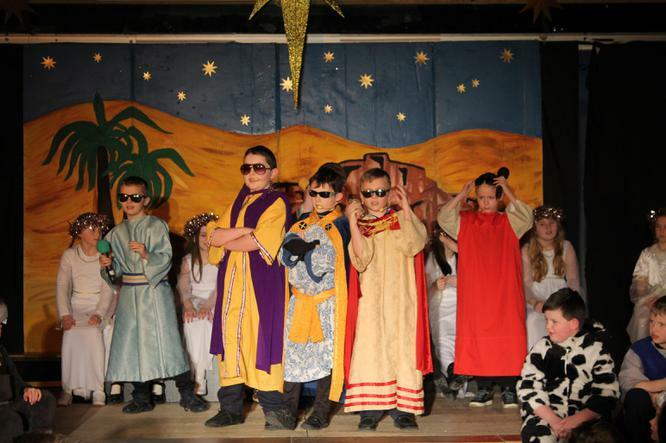 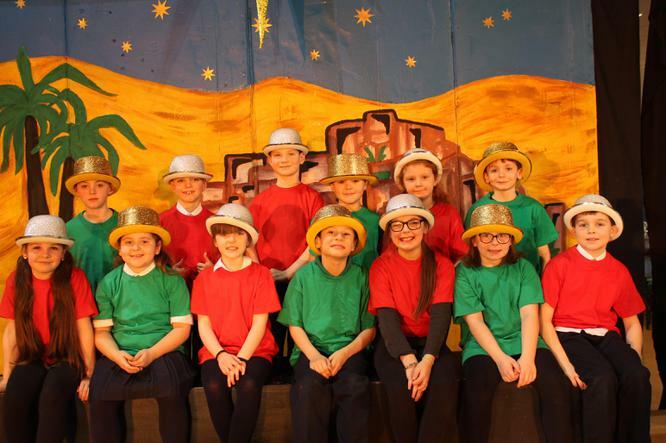 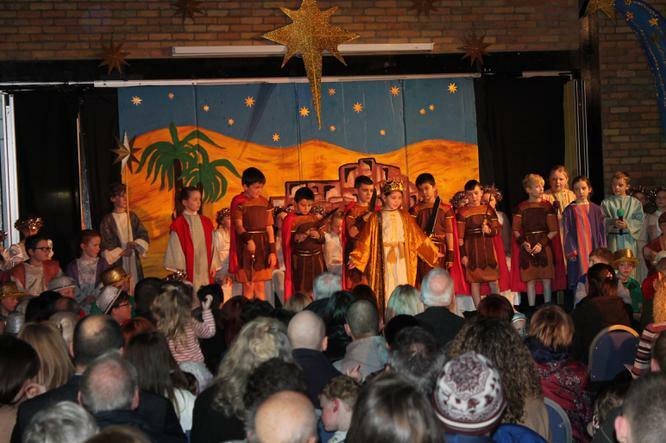 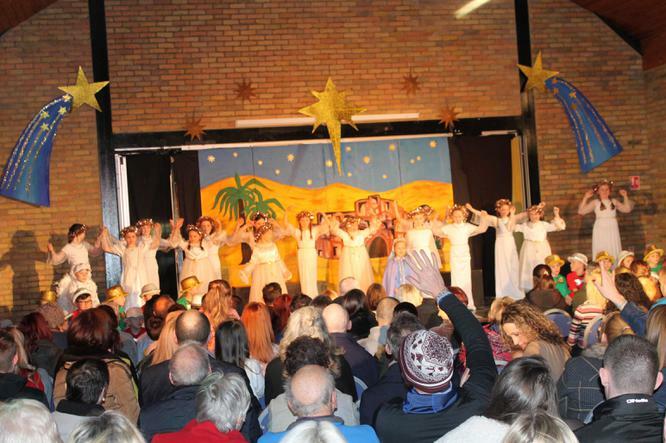 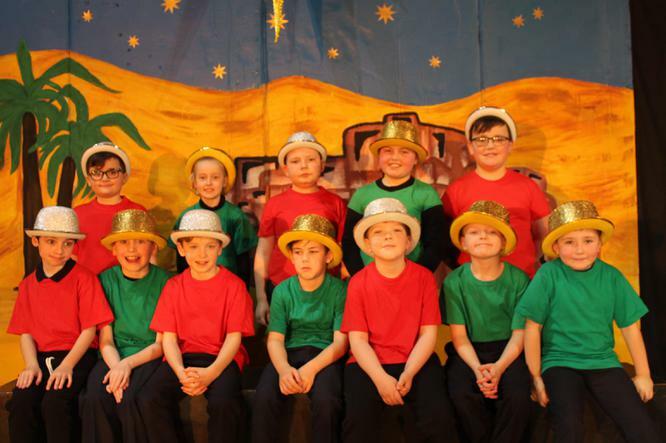 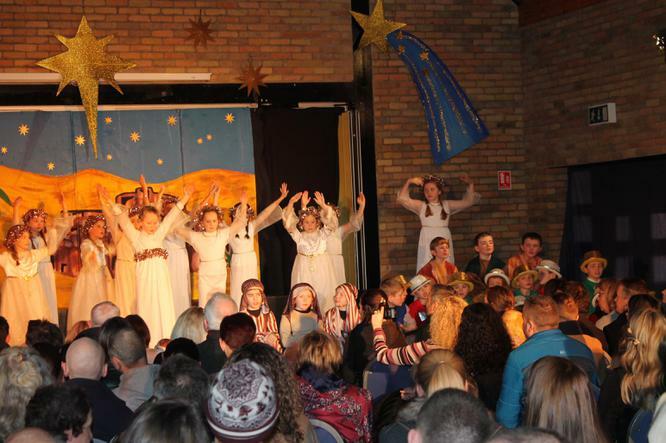 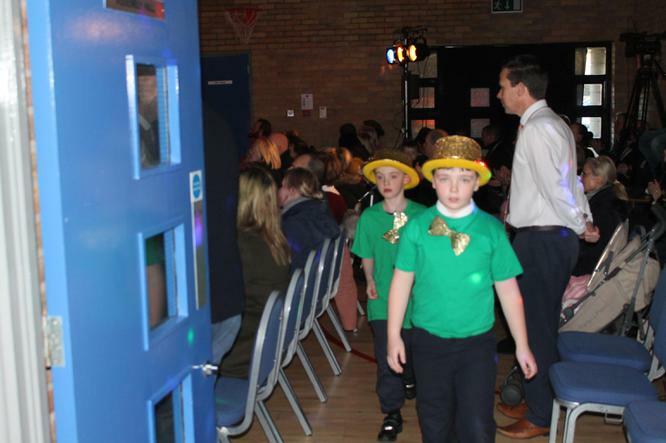 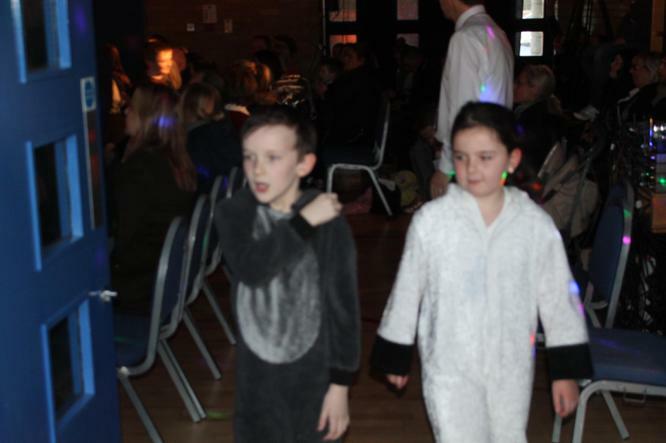 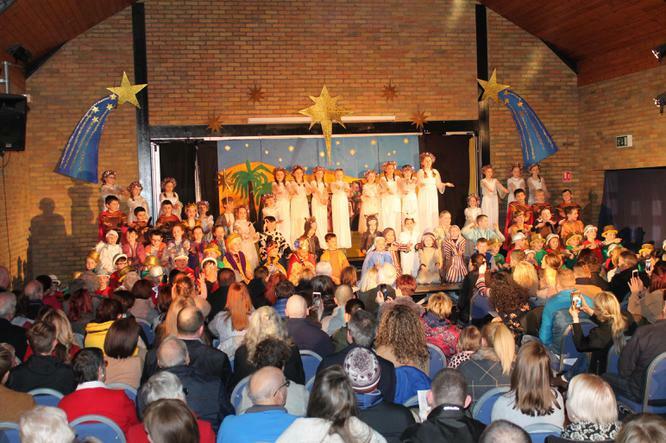 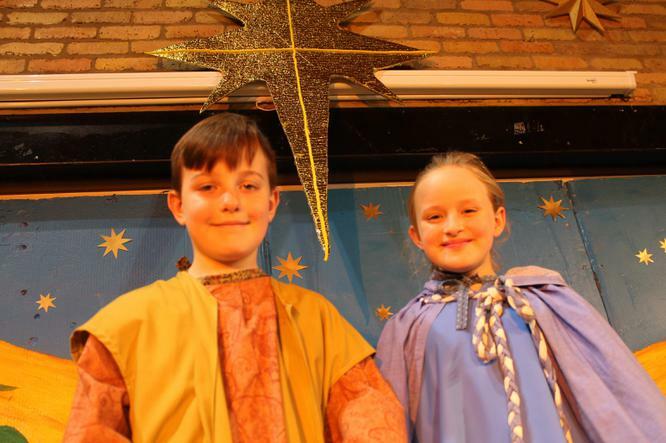 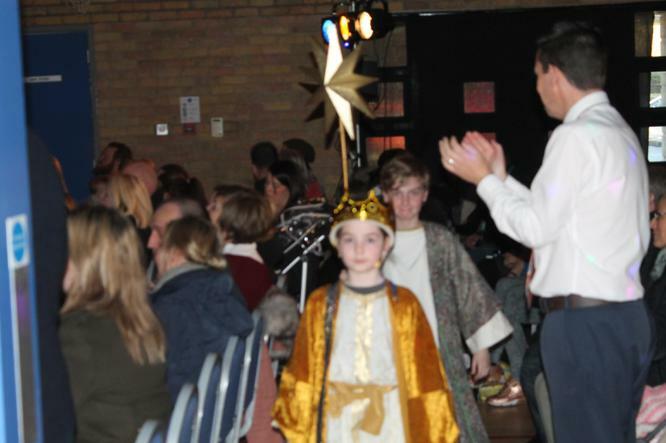 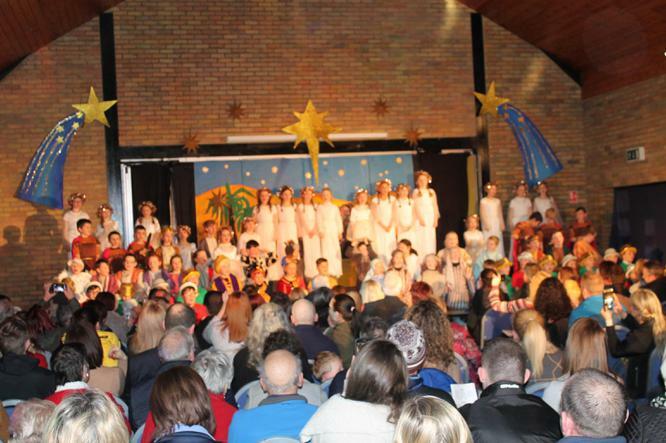 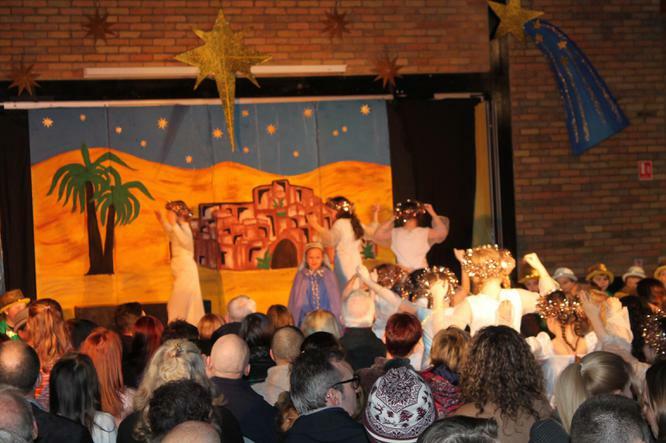 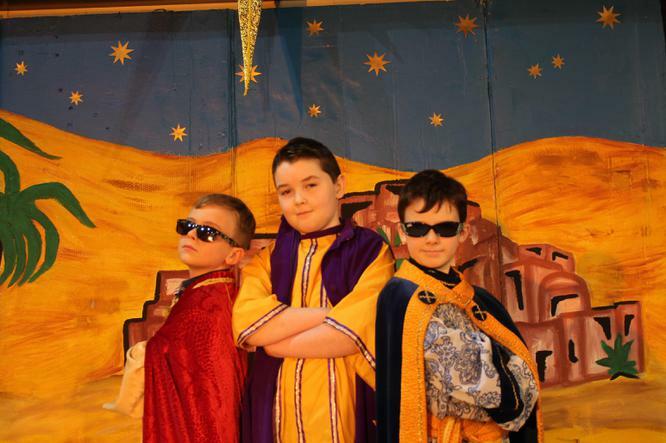 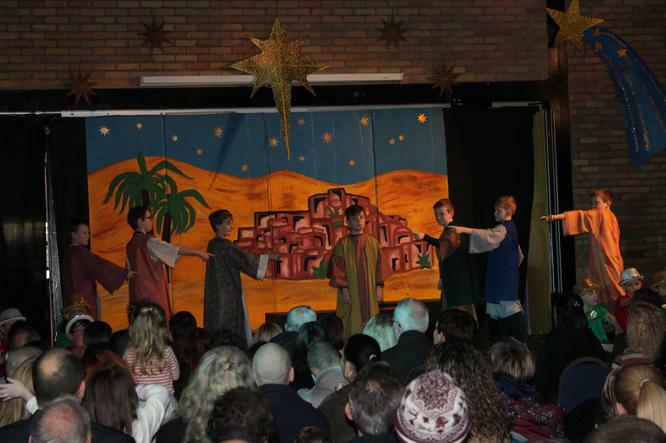 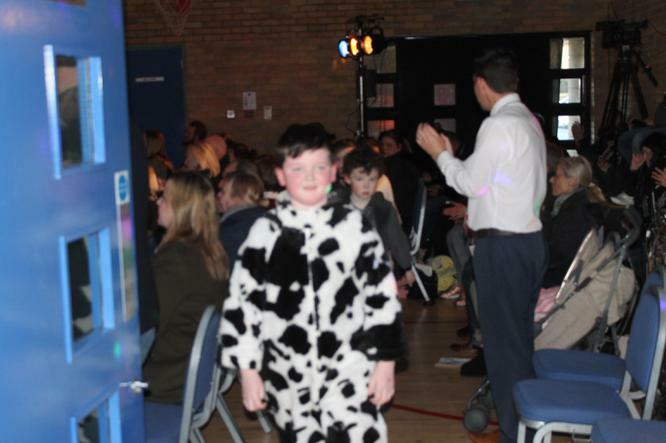 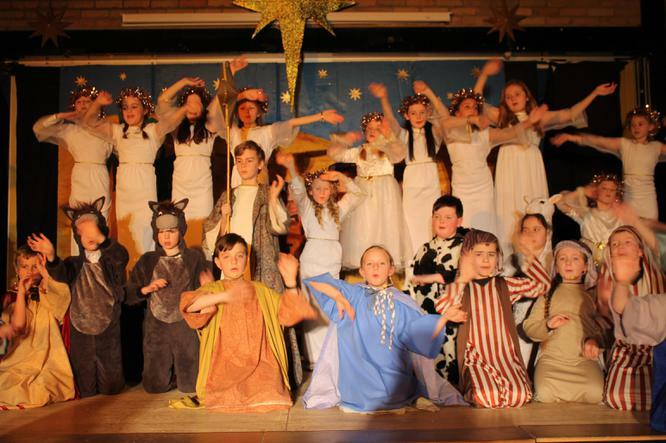 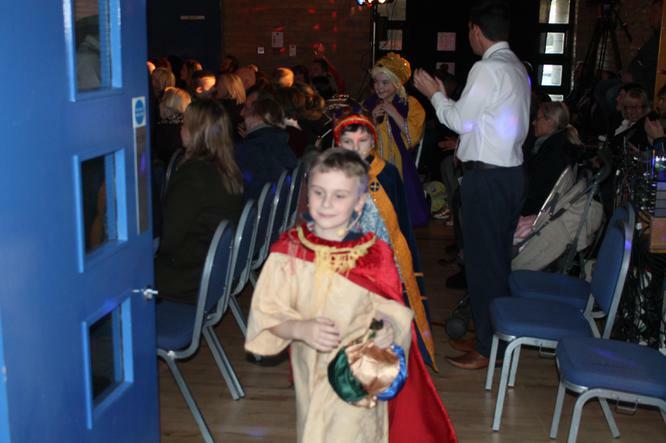 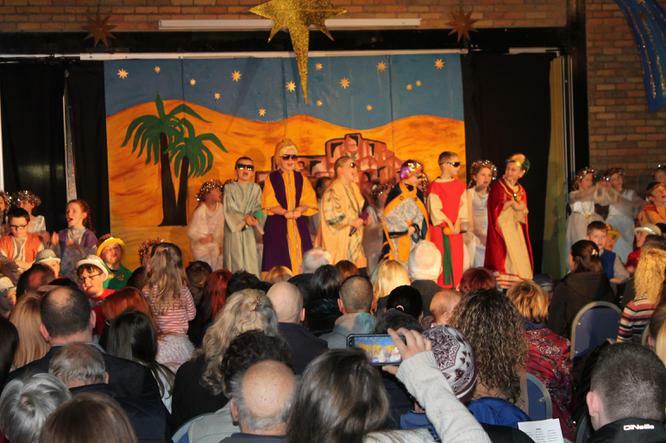 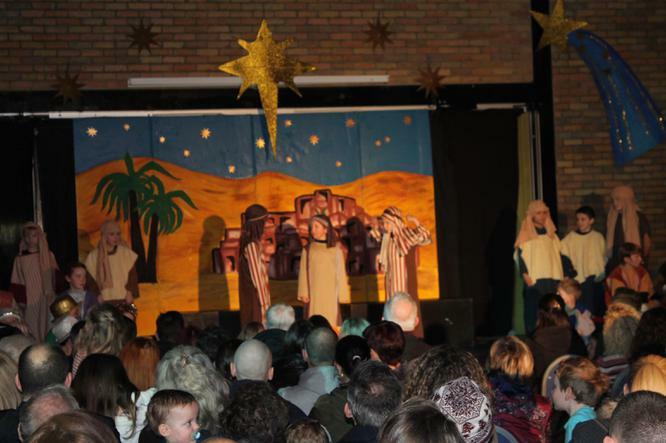 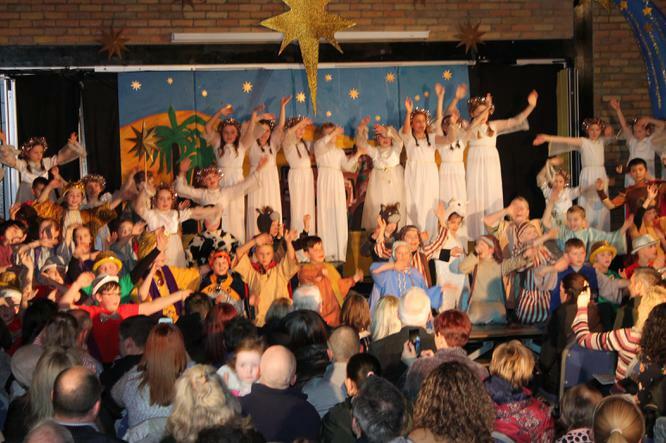 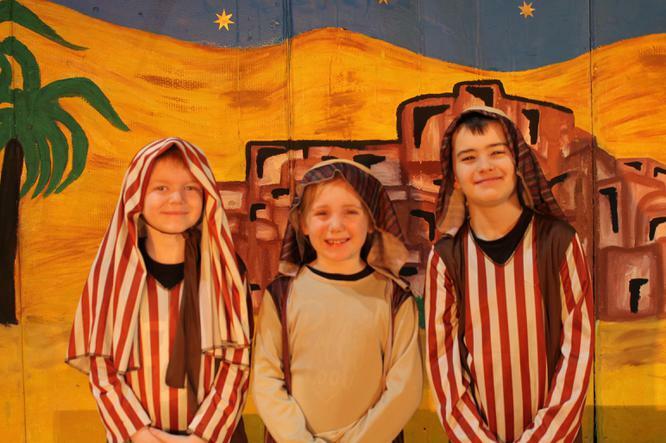 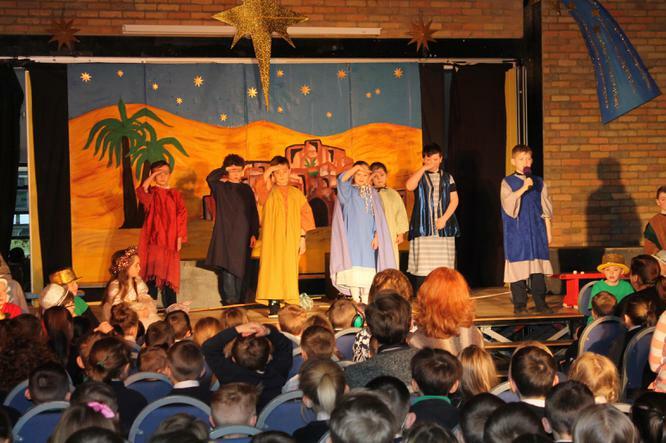 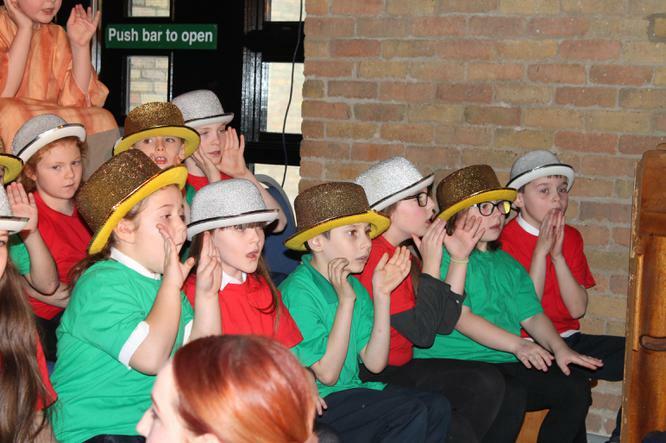 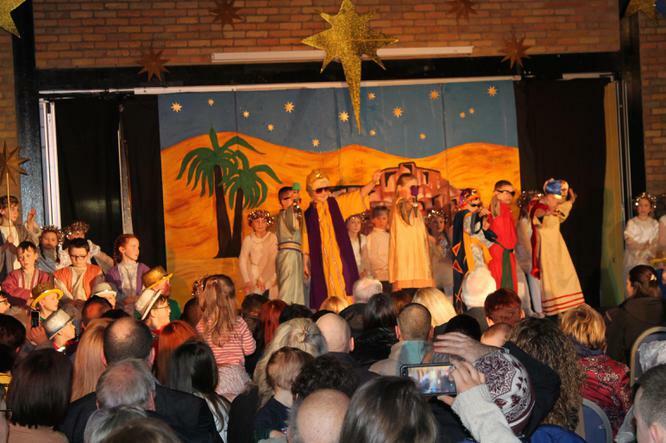 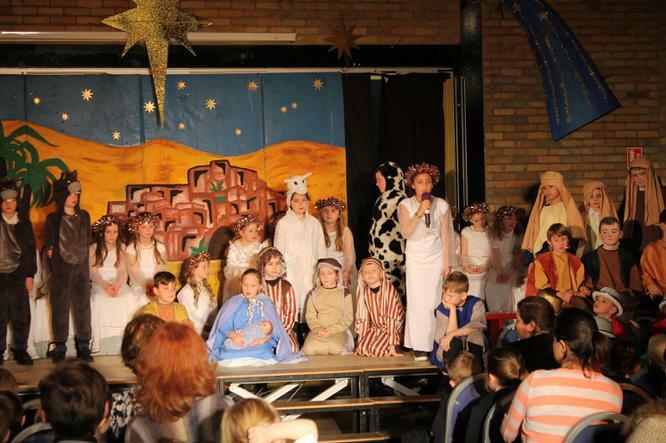 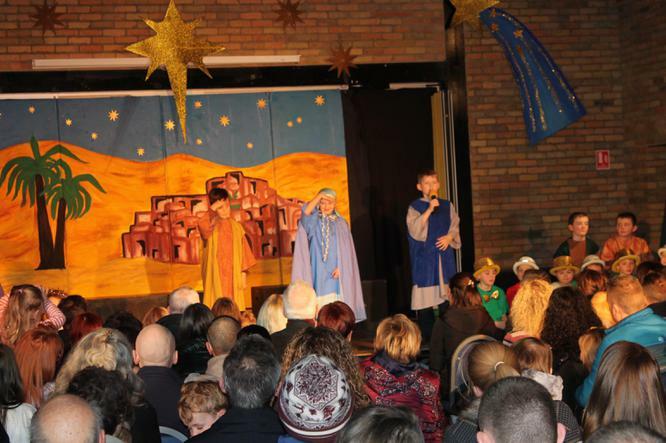 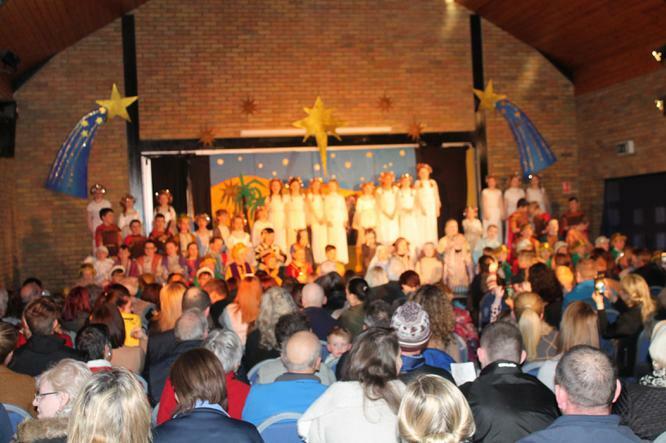 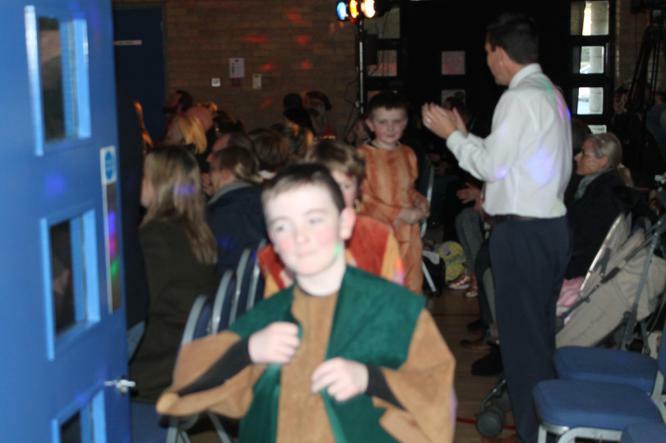 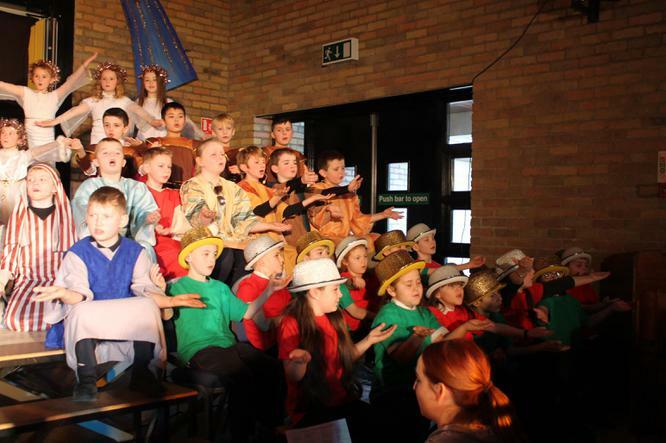 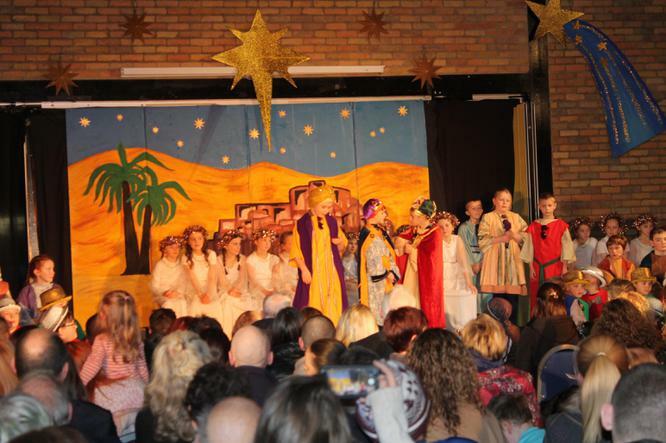 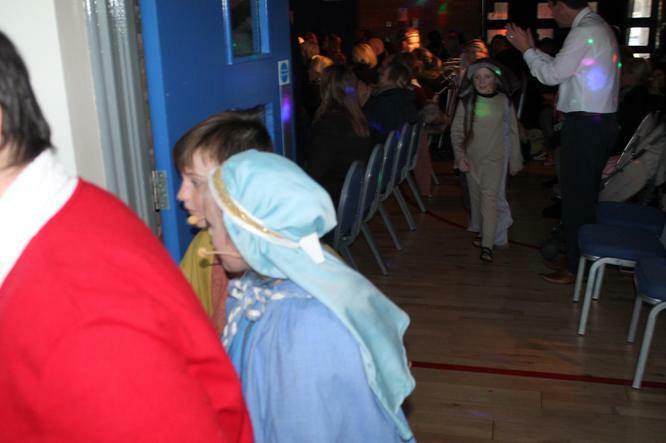 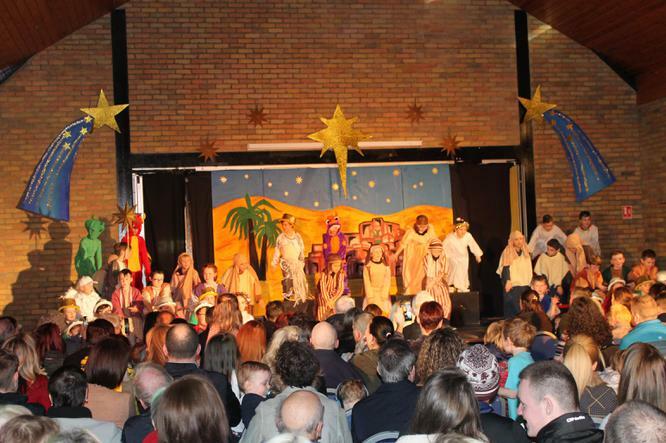 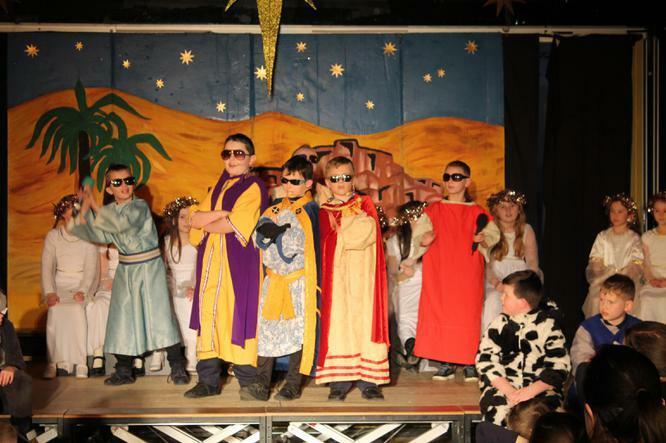 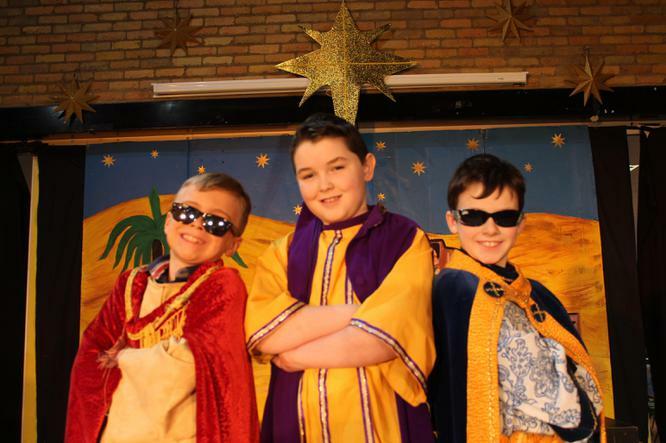 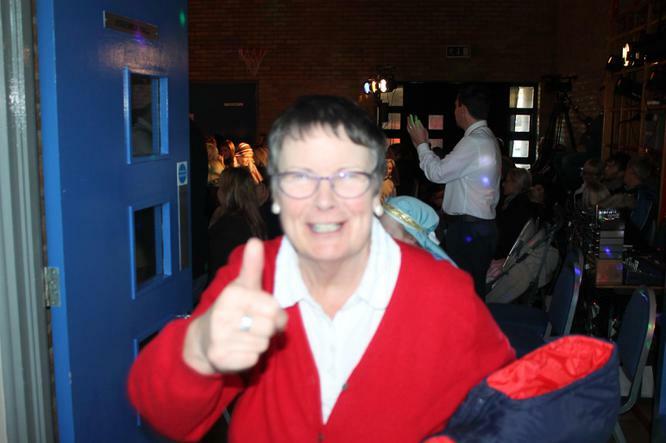 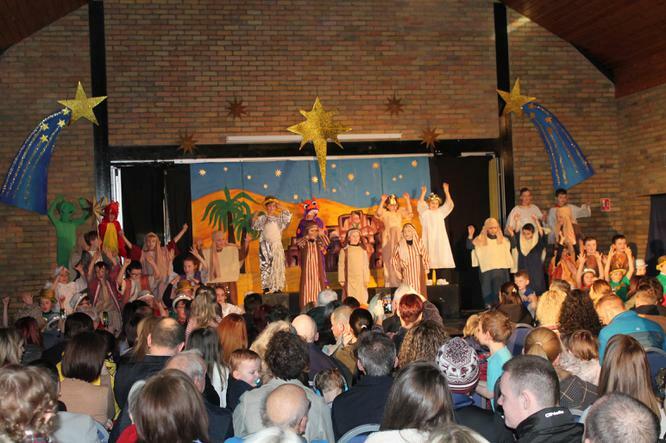 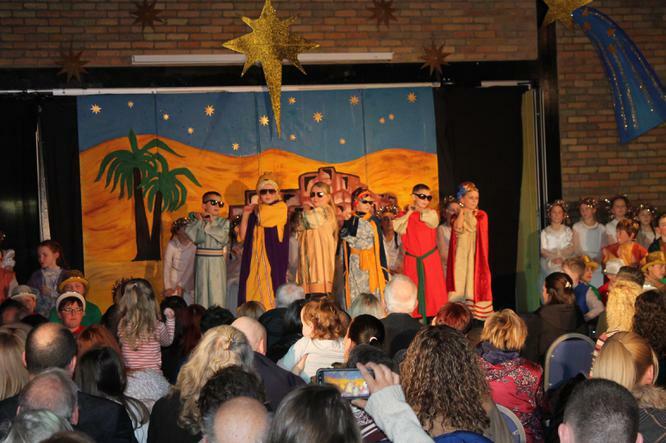 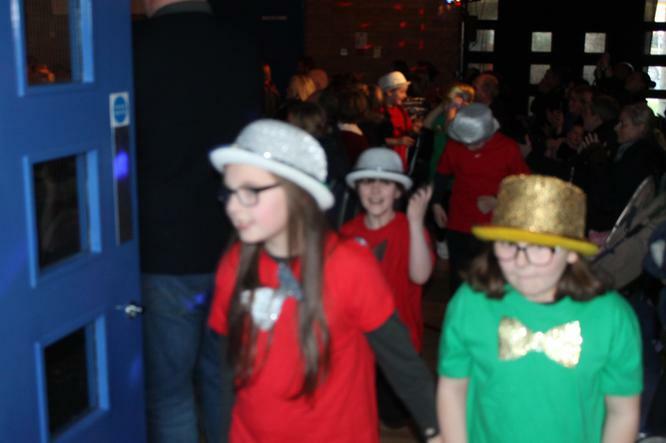 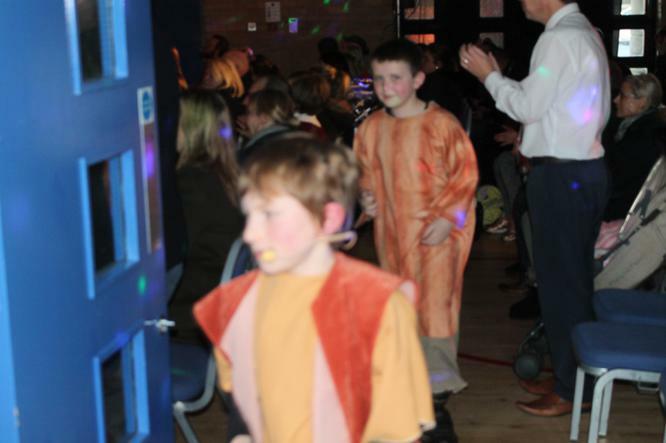 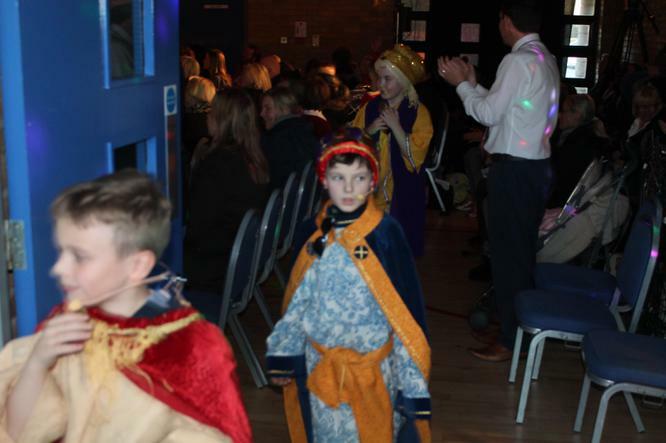 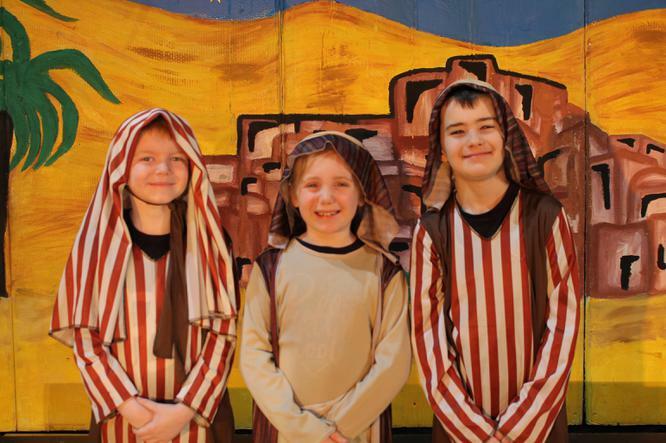 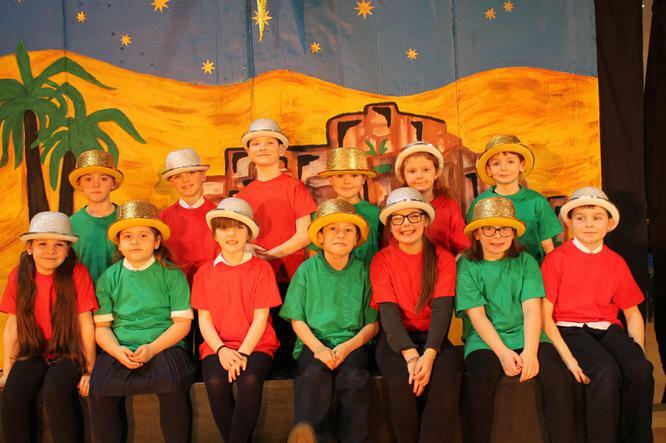 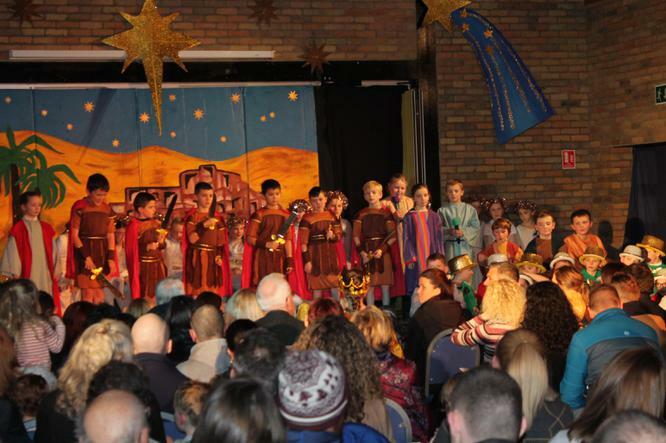 Congratulations to the Year 5 children and staff on the fantastic production of Something Amazing Going On. 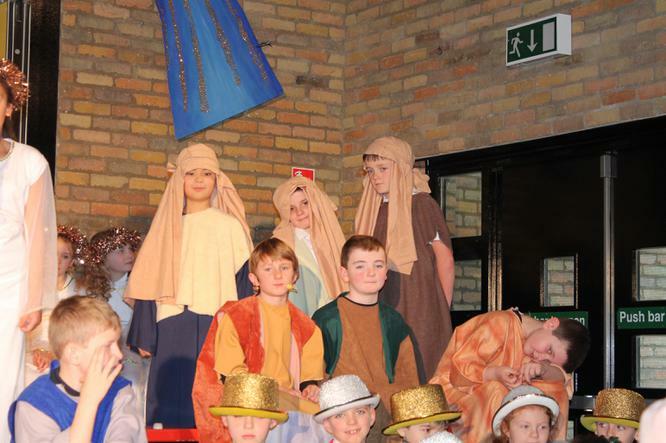 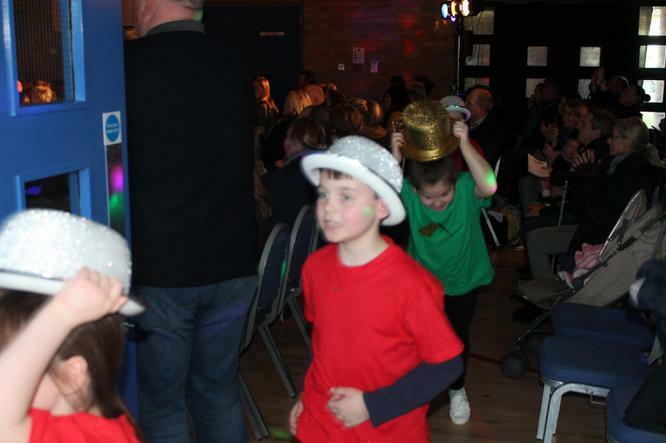 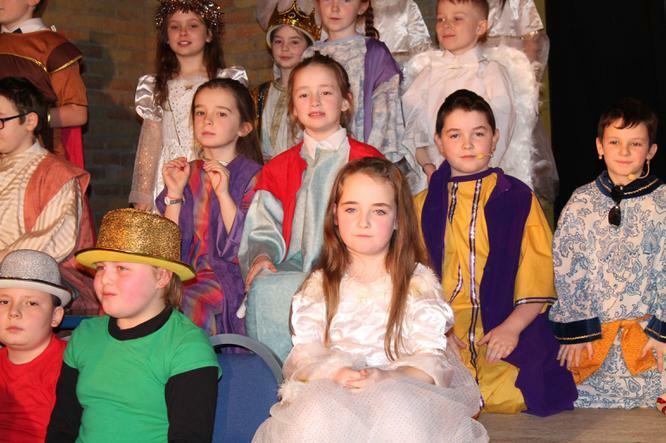 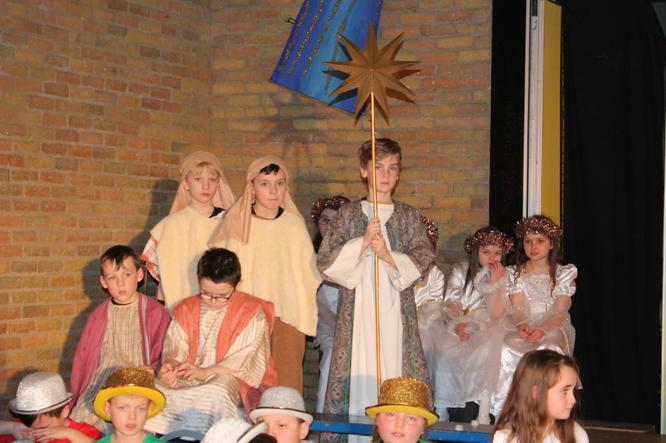 The children were just fabulous. 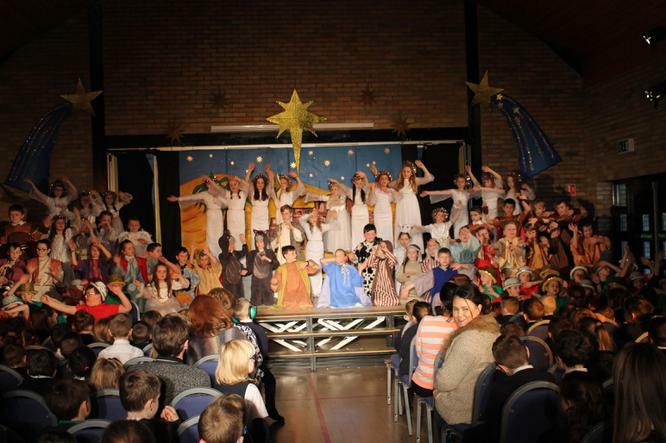 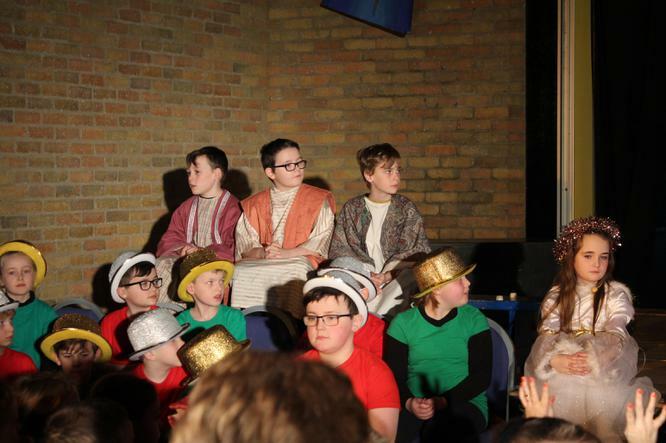 Mr Traynor told the boys and girls that there truly was something amazing happening on our stage and it was our boys and girls.